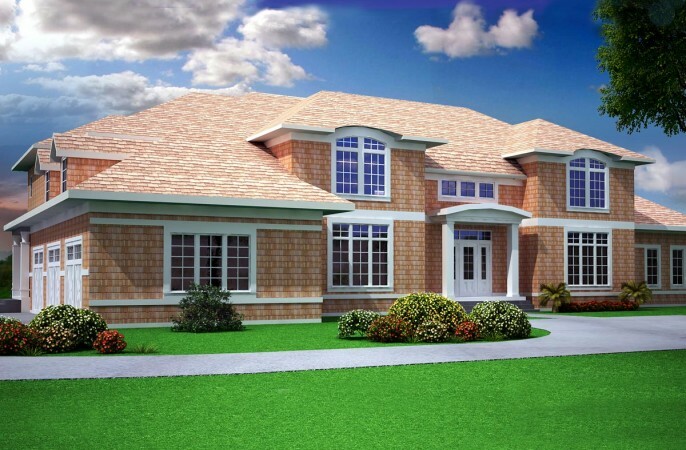 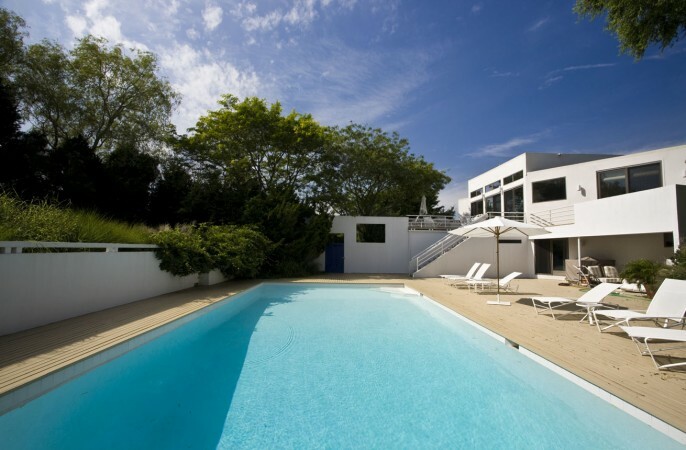 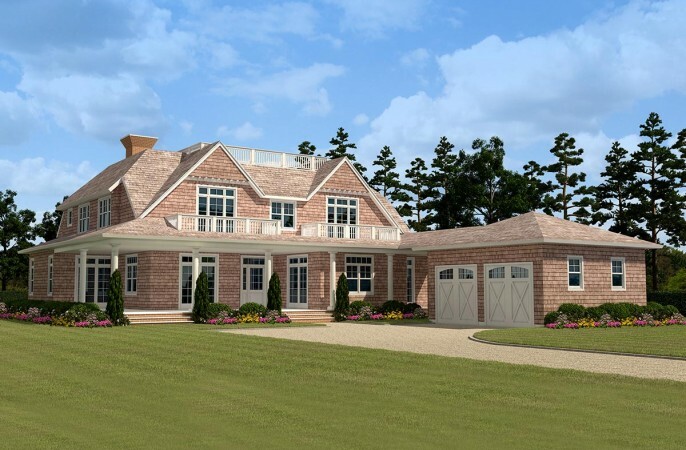 Summer House: Kean Development’s .. 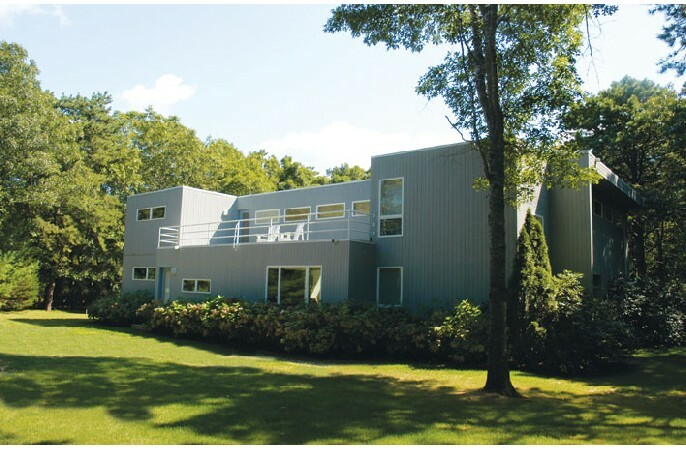 Compound Your Interest with Modern .. 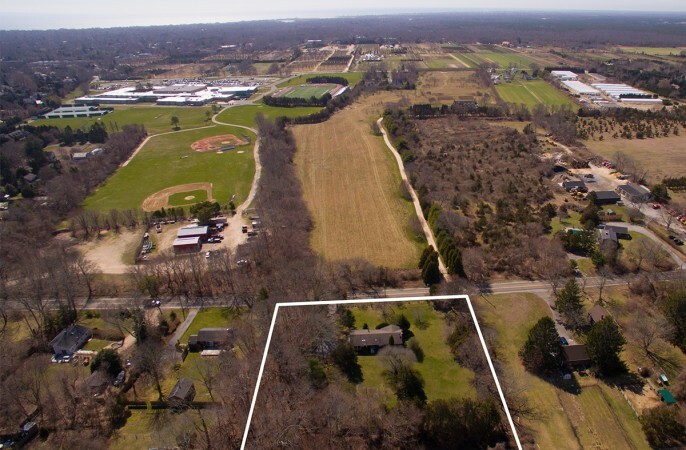 Private 5 Acre Enclave In Exclusive..
Matthews Lane: A James Michael Howa..
Egypt Lane Compound Renovated & Re-.. 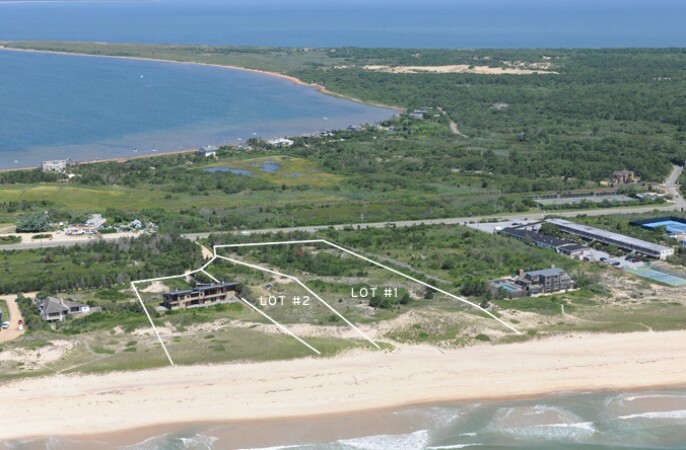 BRAND NEW CONSTRUCTION IN SOUTHAMPT..
Sagaponack Beach Access, A Beach Ho..
Curb Appeal Between Village and Bea..
Amagansett Estate Midway Between Vi..
Modern Sagaponack Beach House Steps..
FARRELL BUILDING CO ON THE FRINGE O..
Farrell on Parsonage Lane Deep With..
FURTHER LANE COMPOUND: BEACH ACCESS..
Farrell in the Farm Fields of Wains..
A Singular Oceanfront Residence Alo..
M & M Custom Homes on Wild Orchid F..
By The Sea, By The Sea, The Beautif..
Middle Ground: Pike Development Est.. 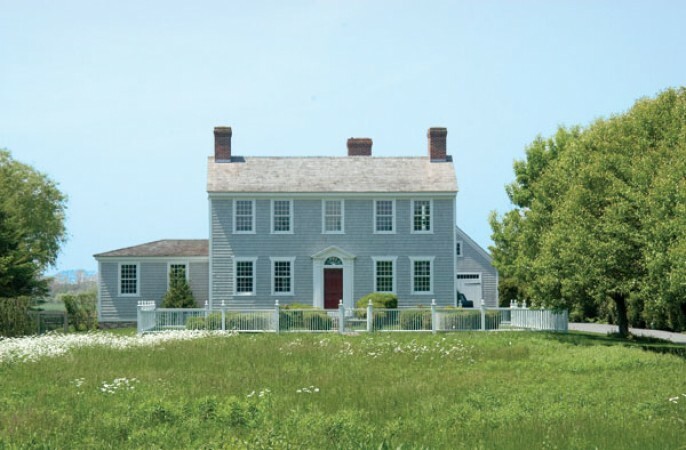 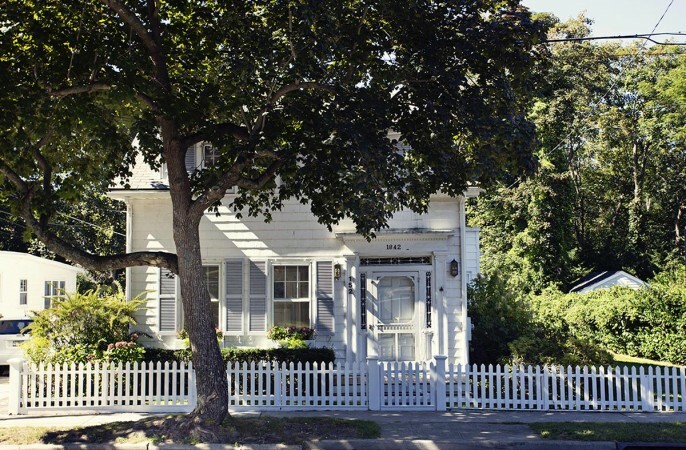 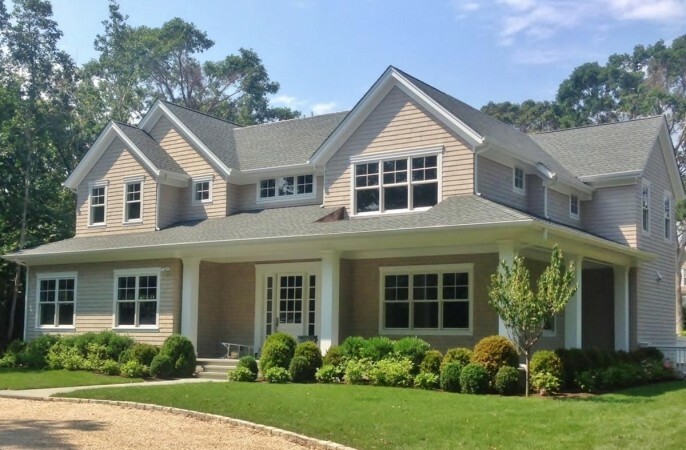 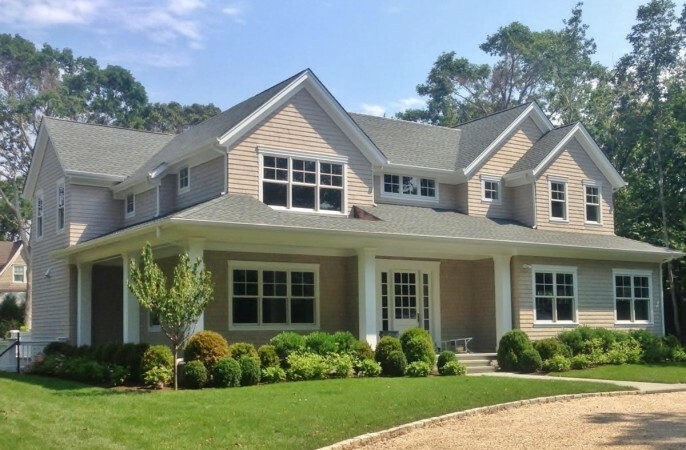 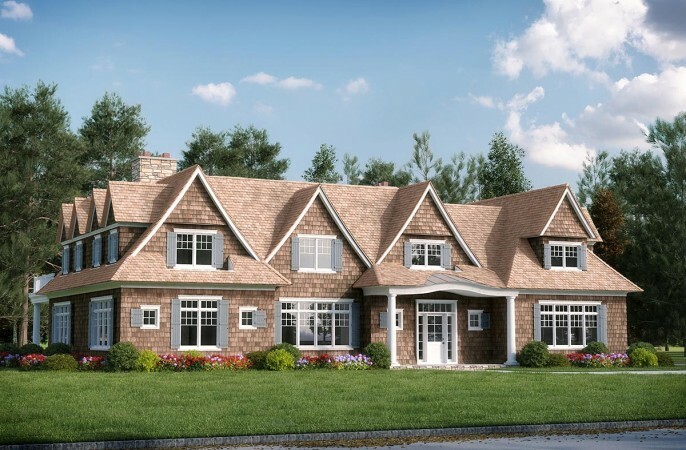 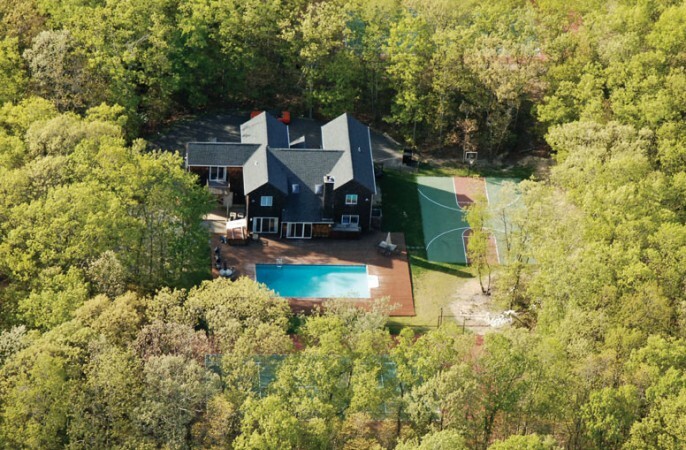 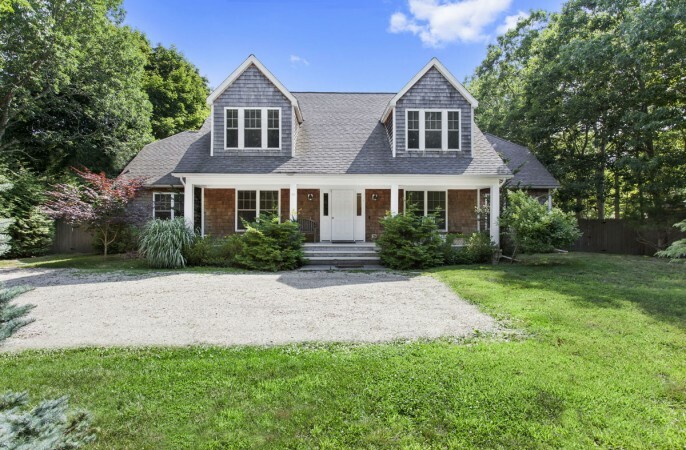 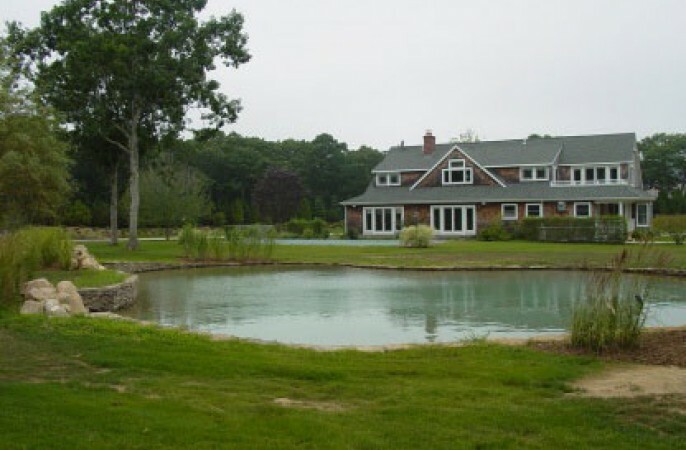 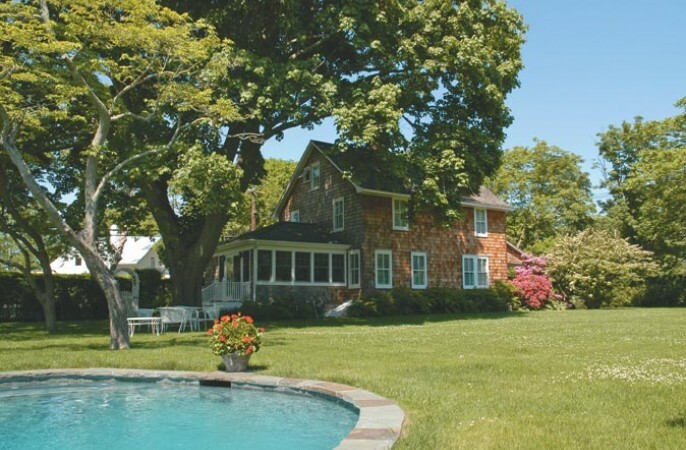 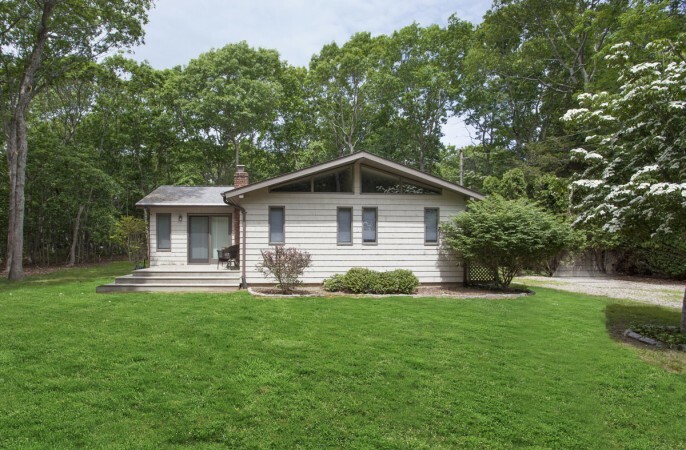 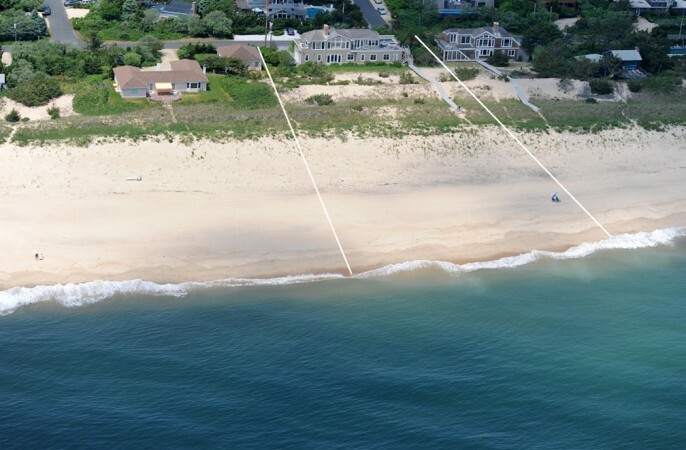 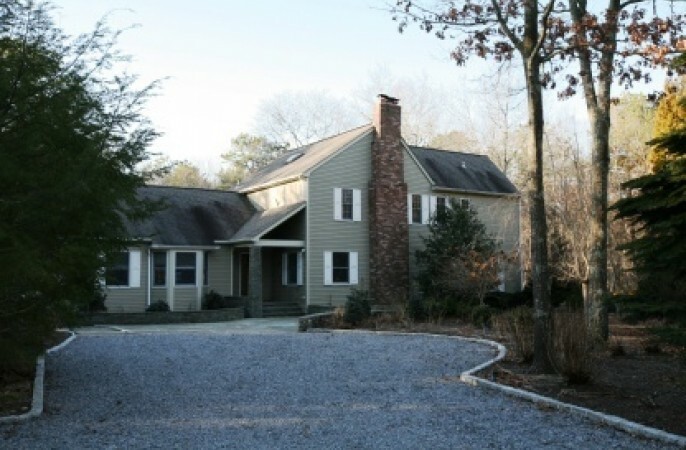 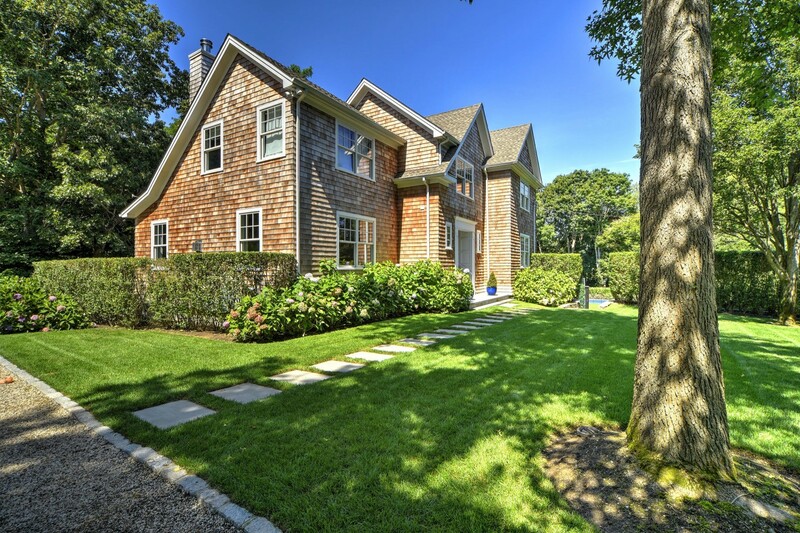 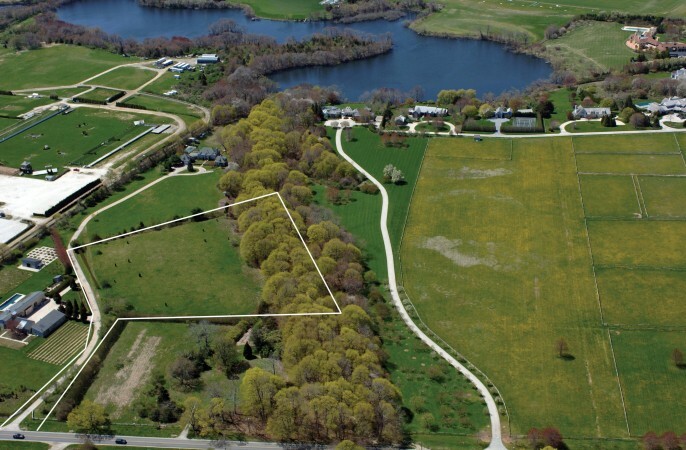 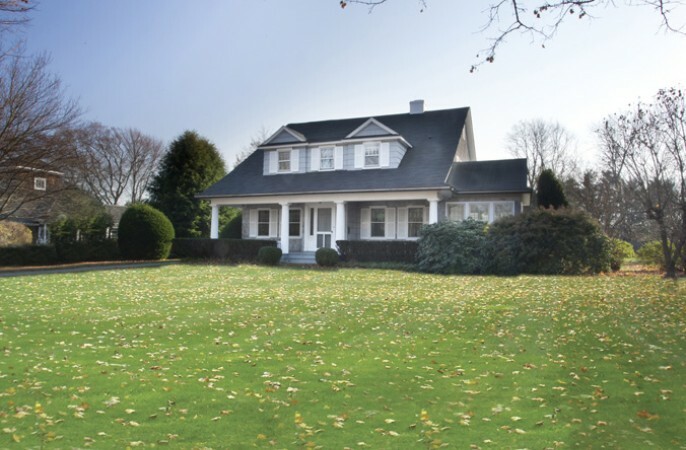 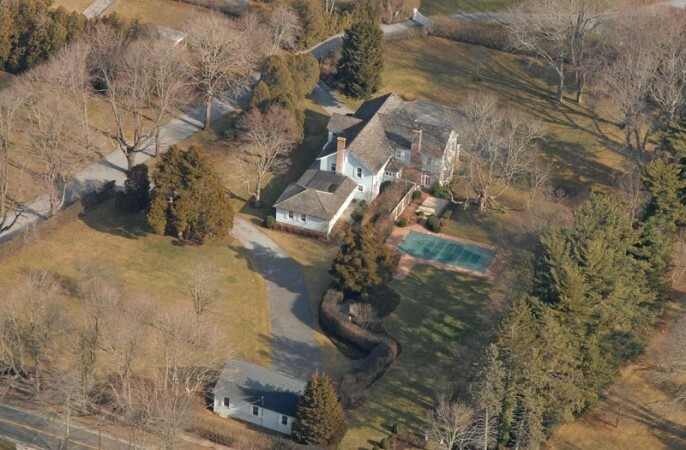 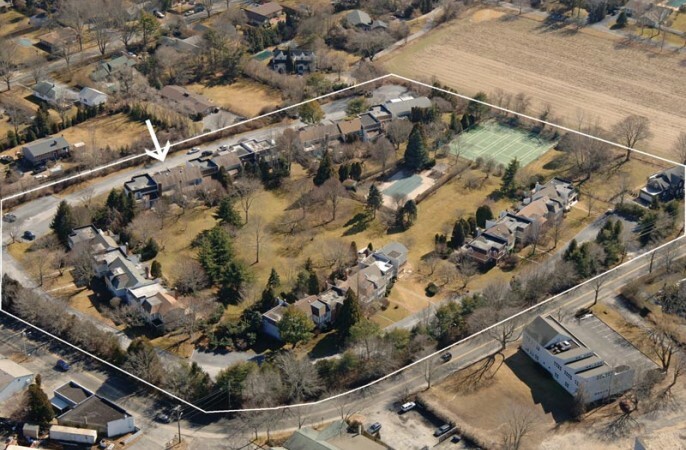 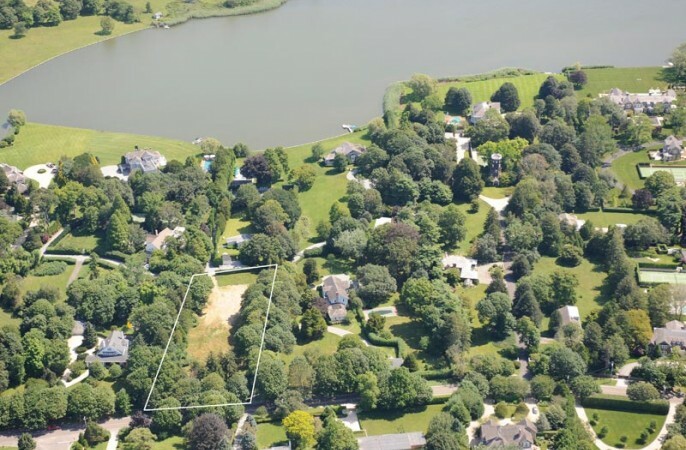 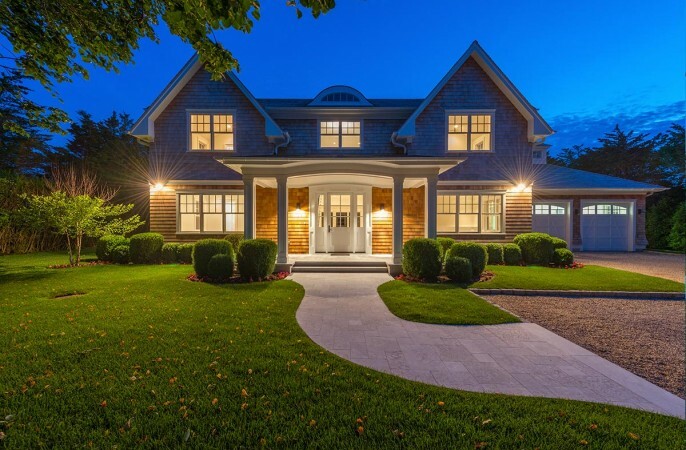 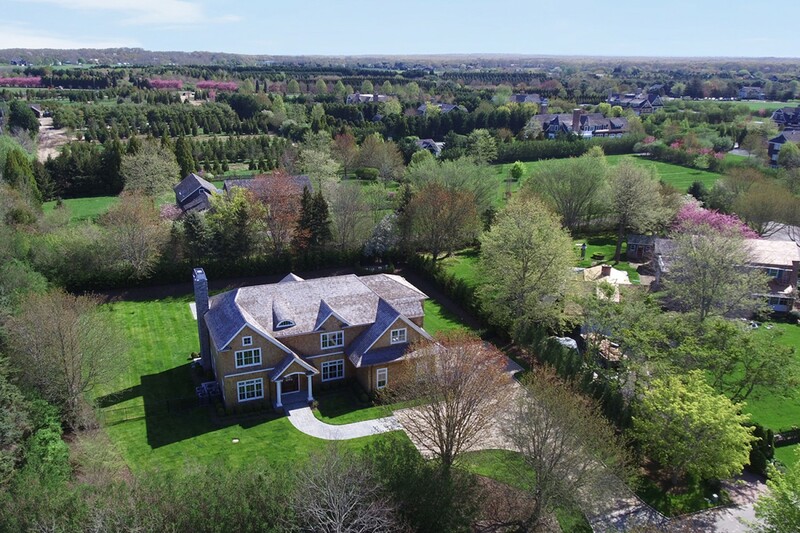 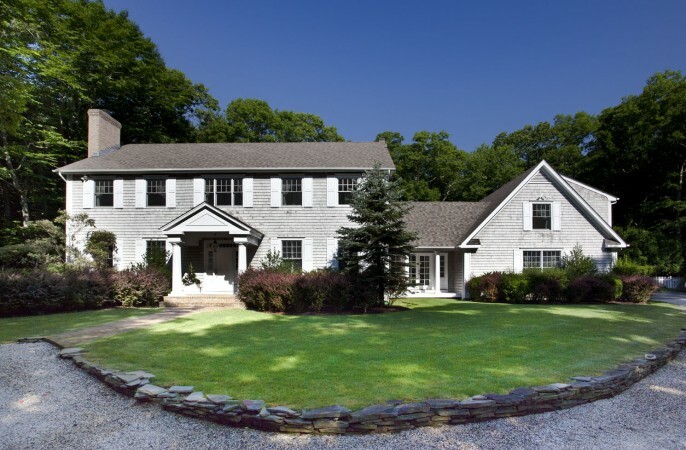 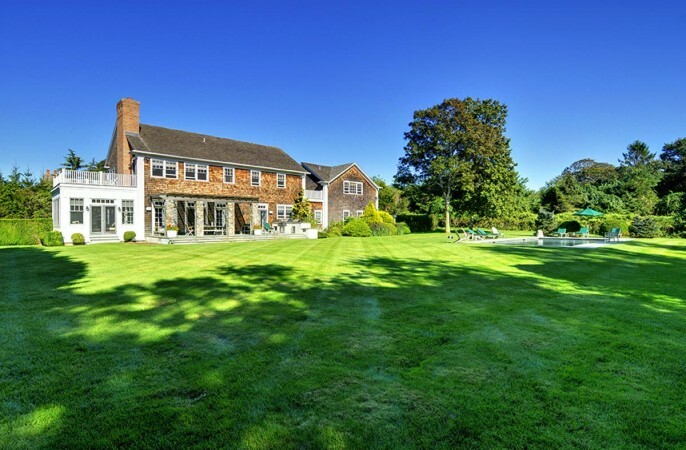 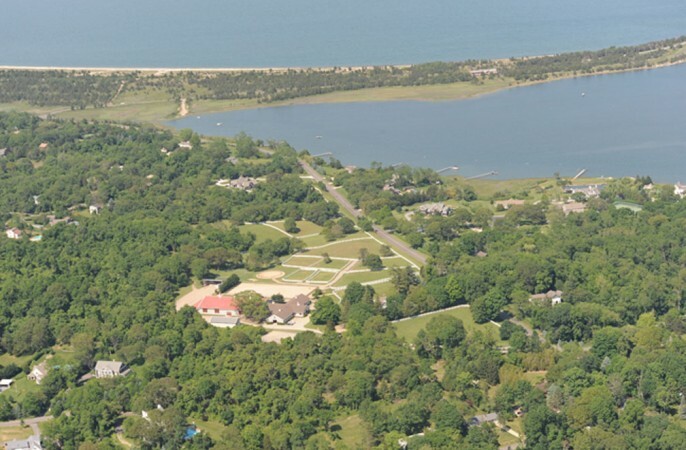 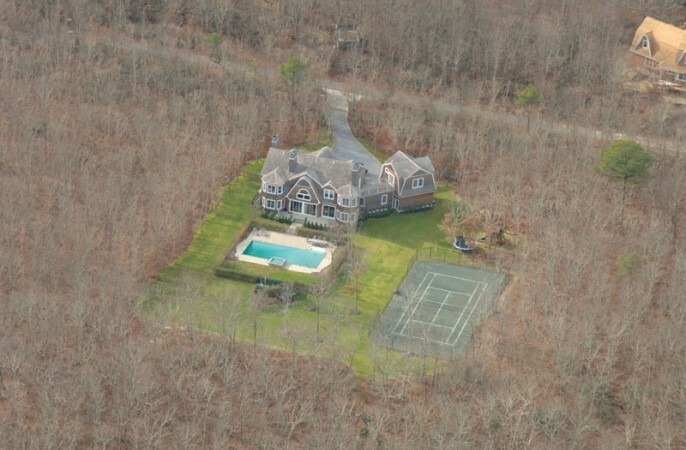 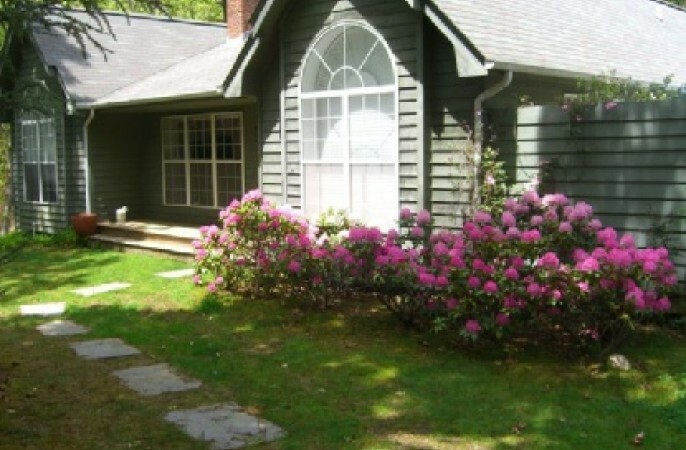 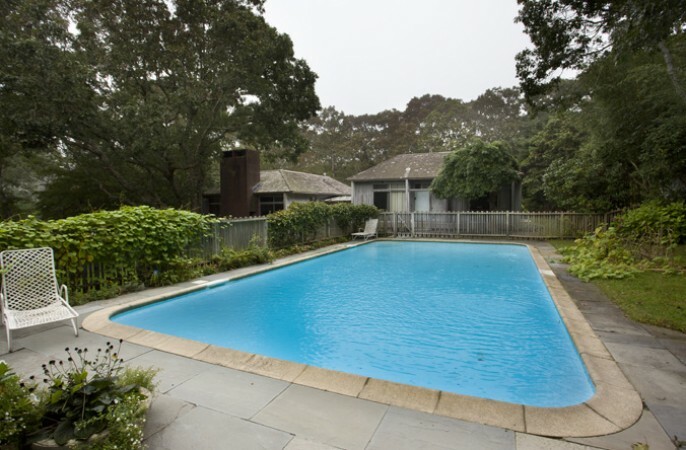 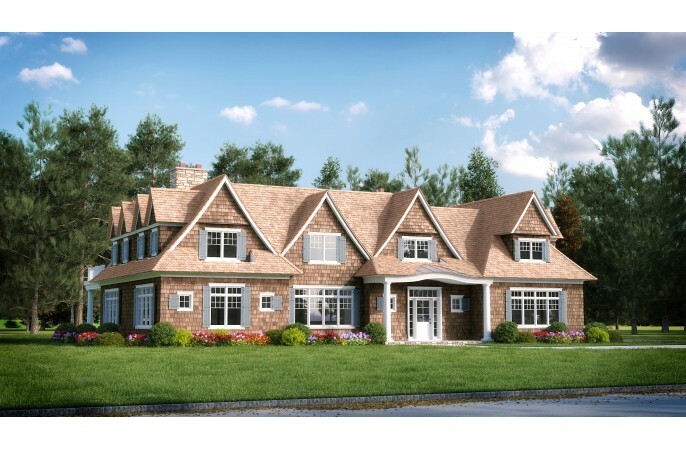 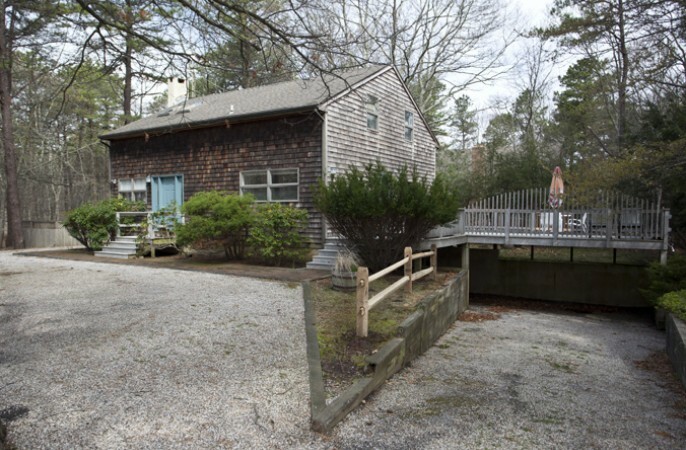 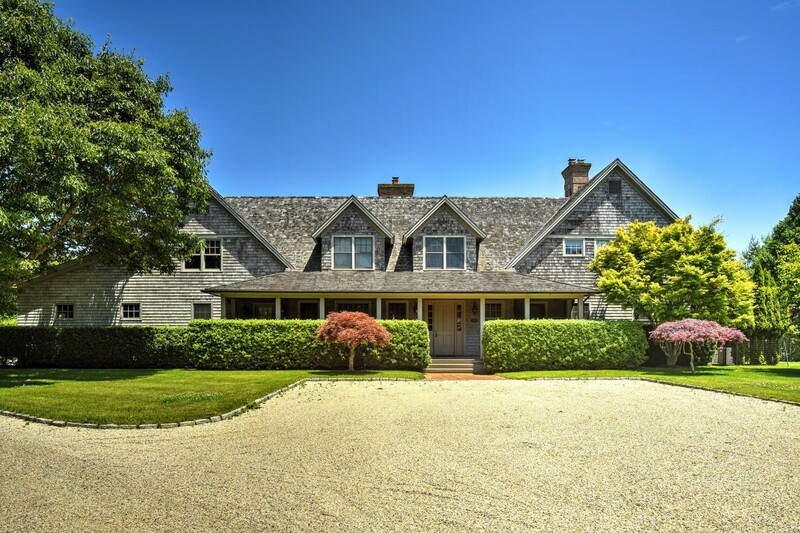 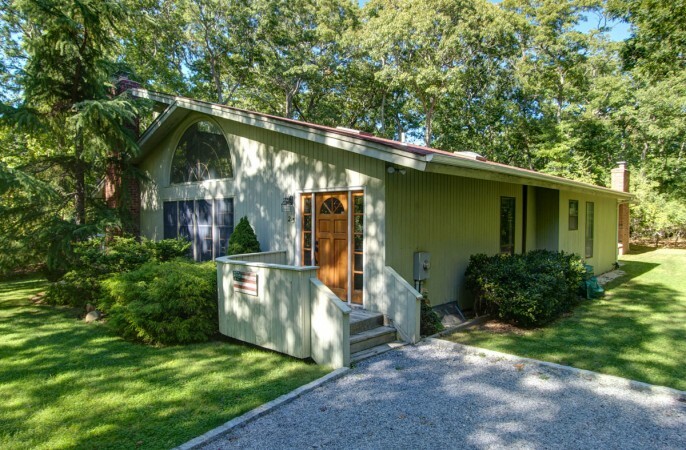 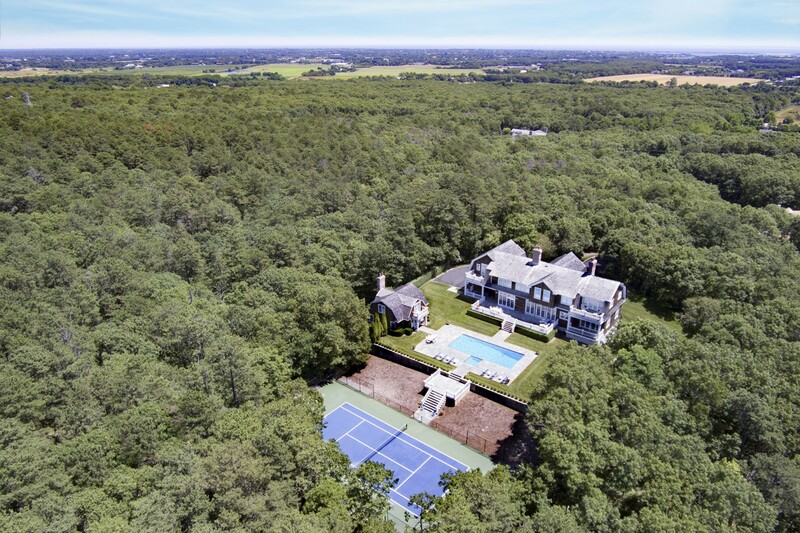 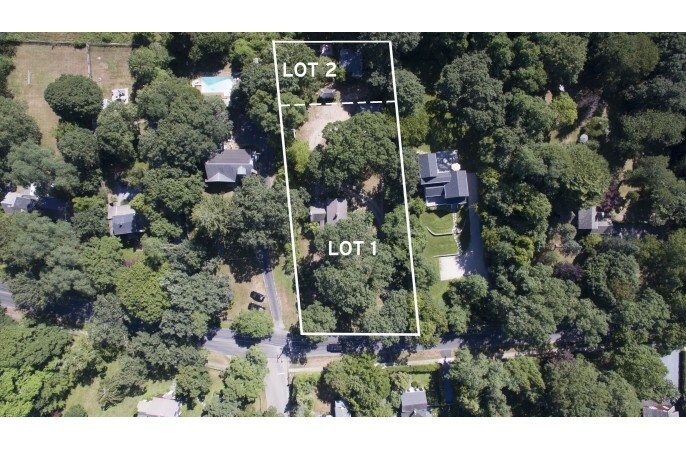 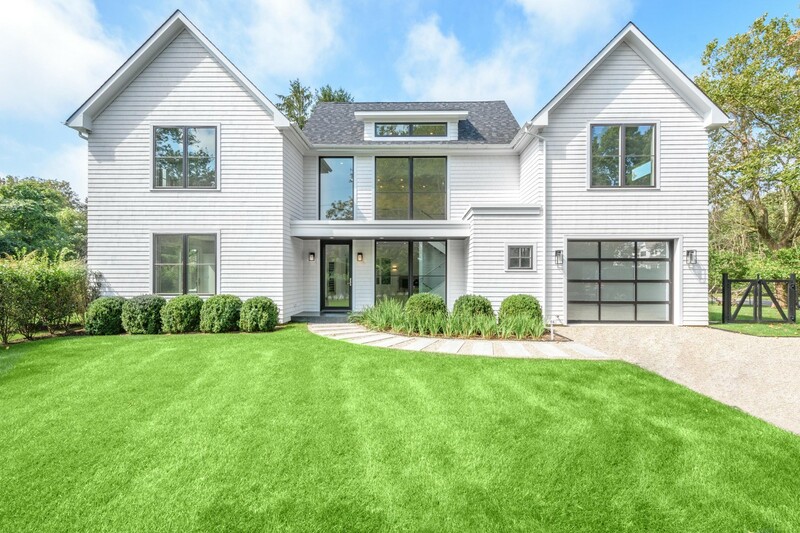 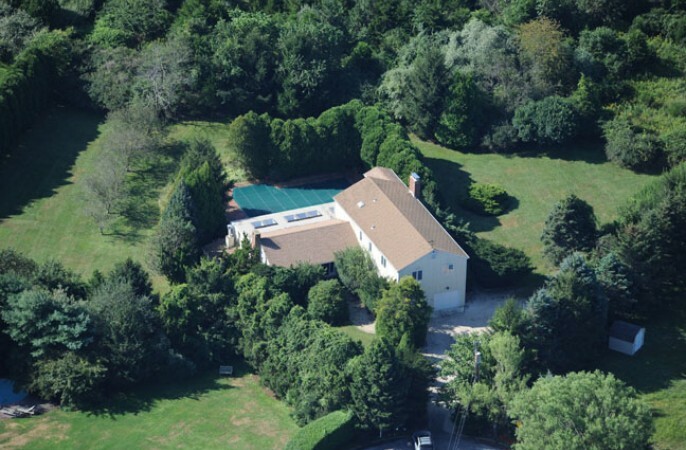 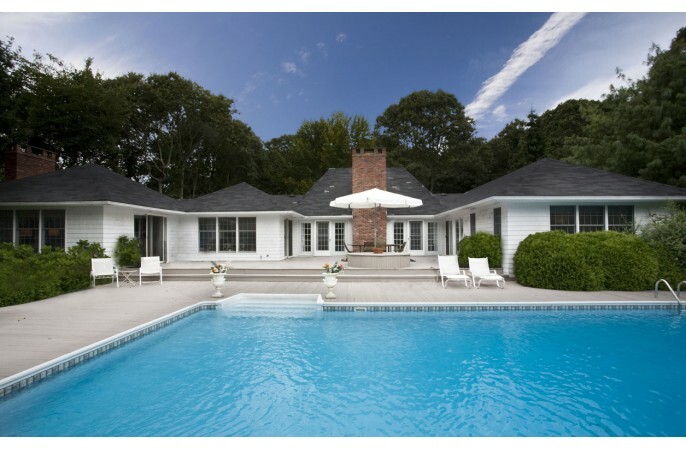 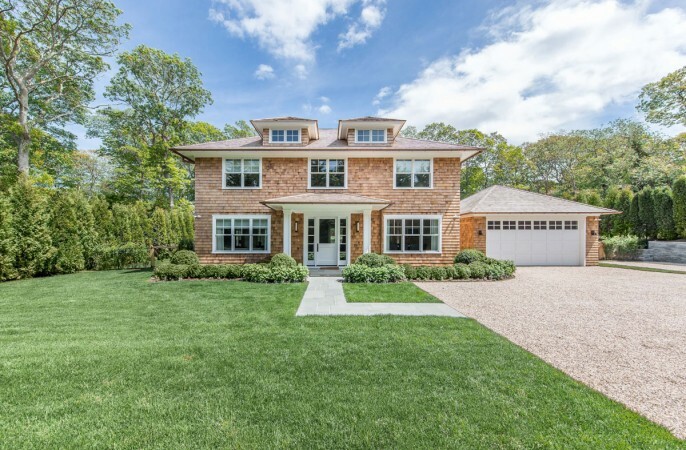 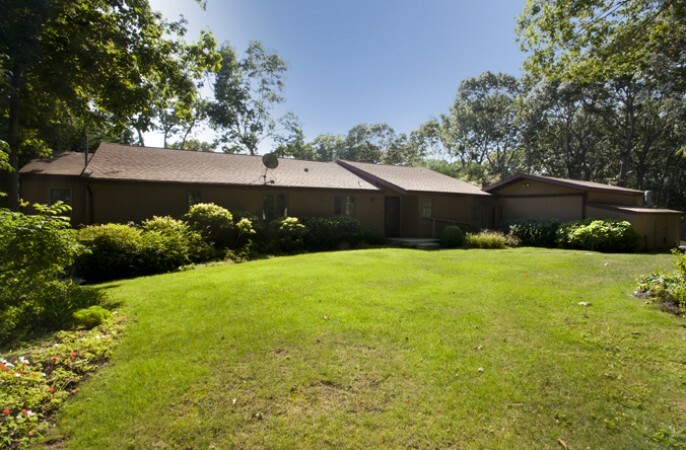 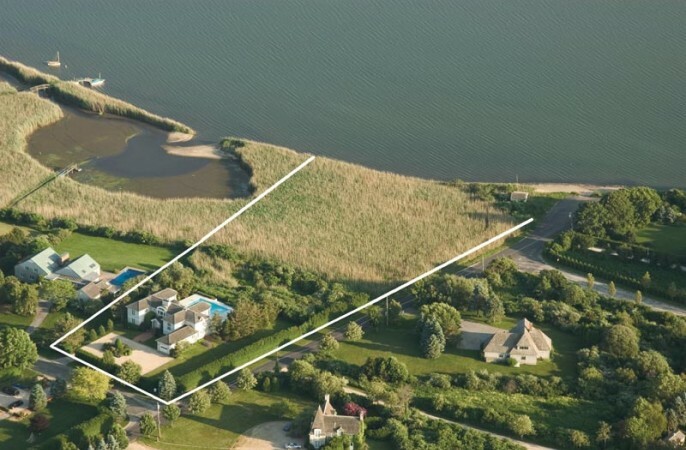 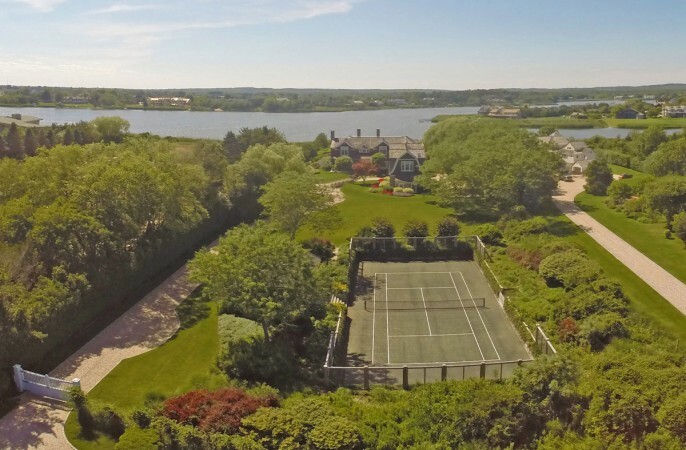 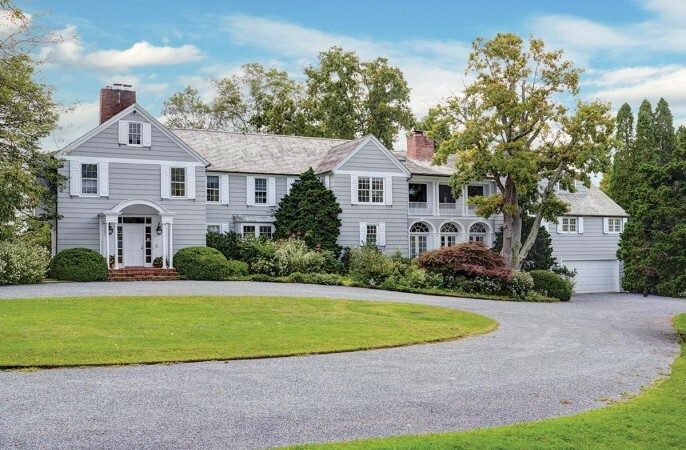 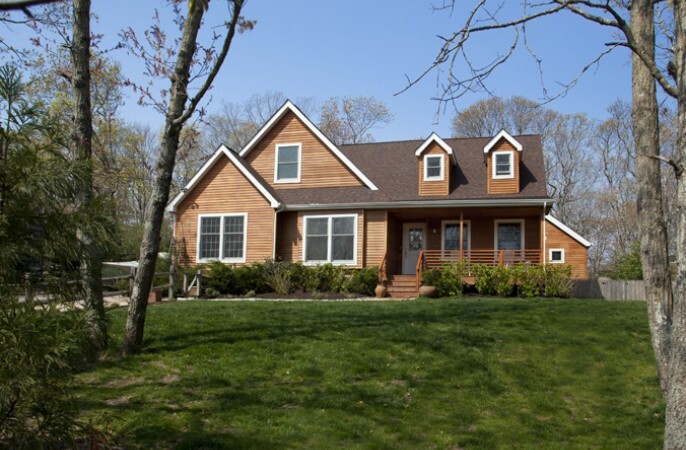 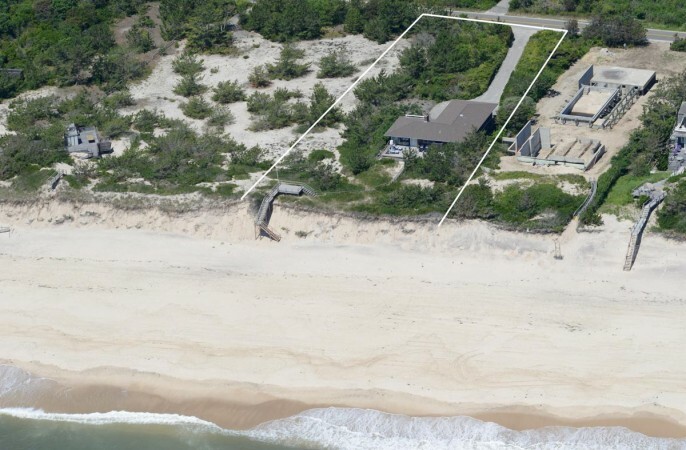 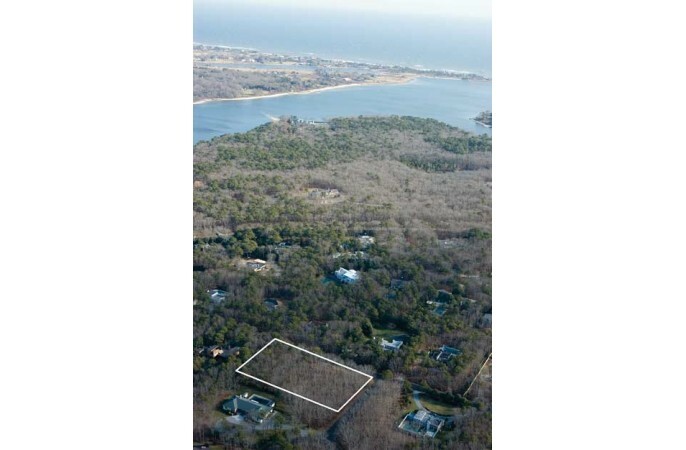 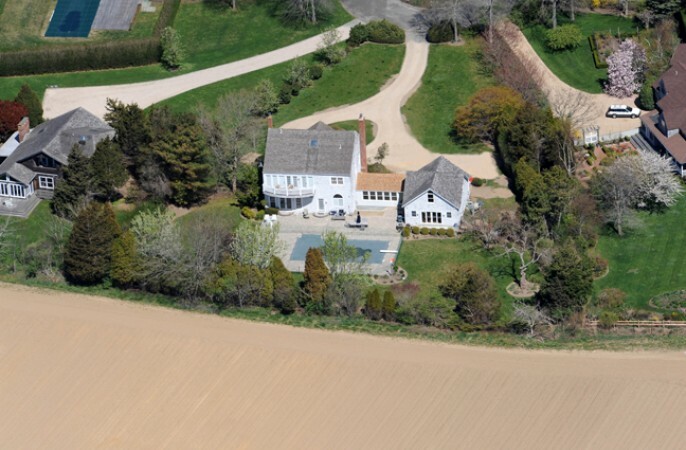 BET THE RANCH ON THIS EAST HAMPTON..
FARRELL ON RESERVE: SUNSETS OVER H..
Farrell in North Haven Point with C..
FARRELL ON RESERVE: TENNIS & SUNSE.. 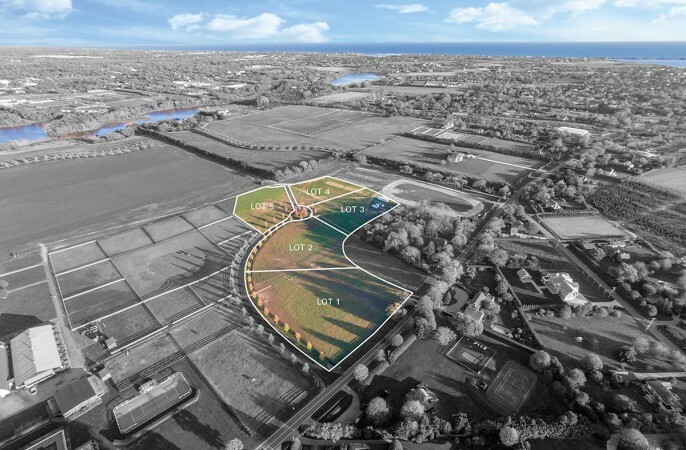 The End Game: Pike Development Esta.. 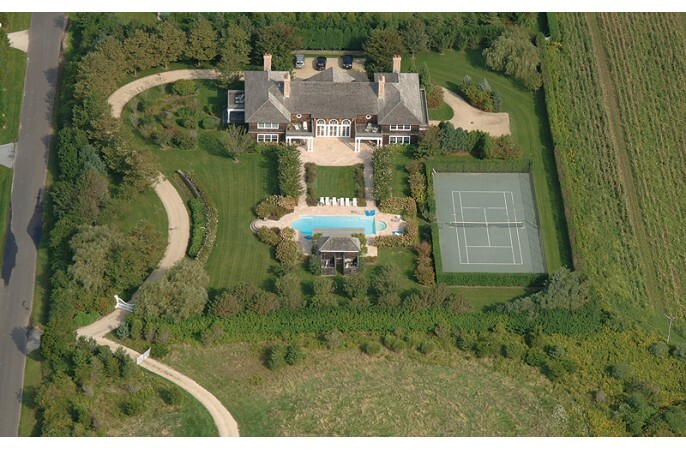 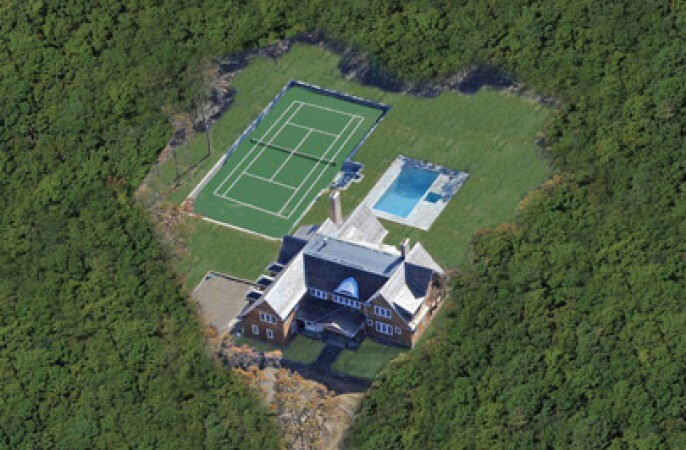 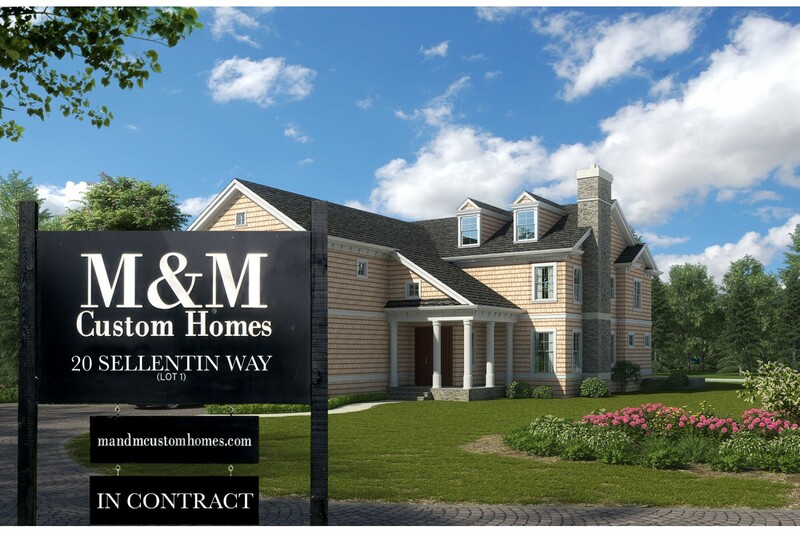 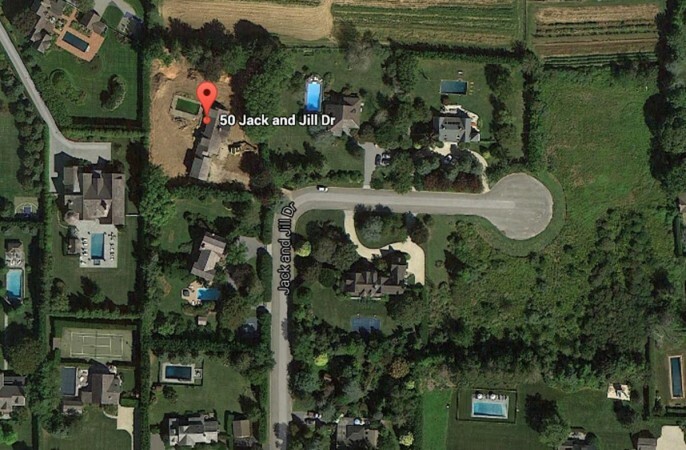 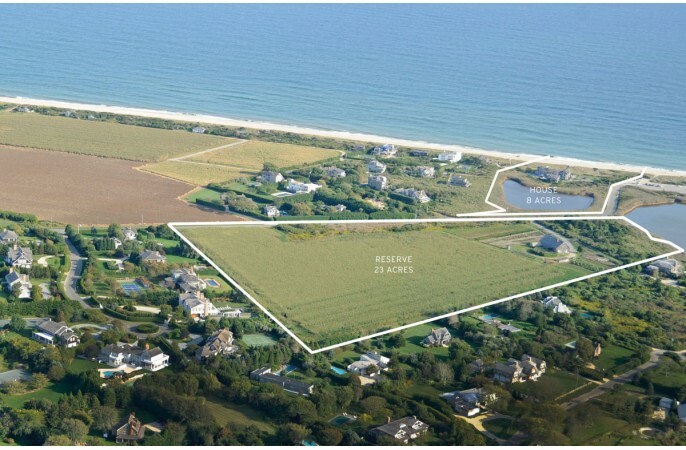 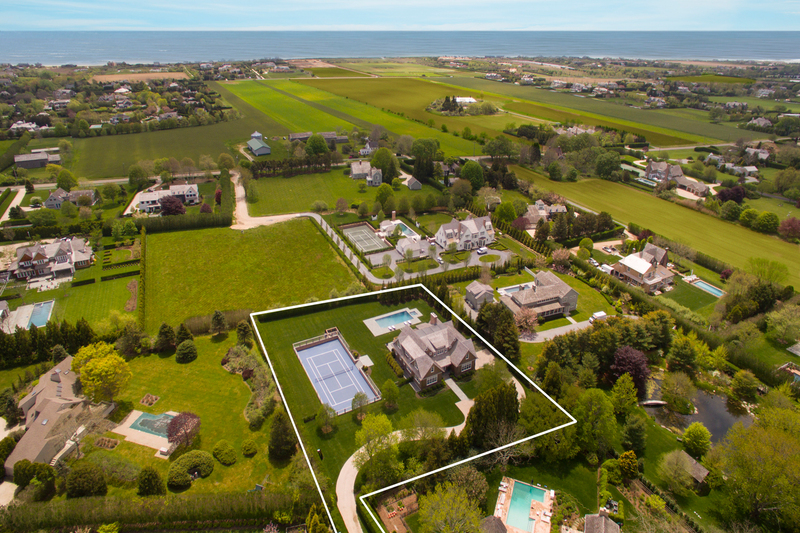 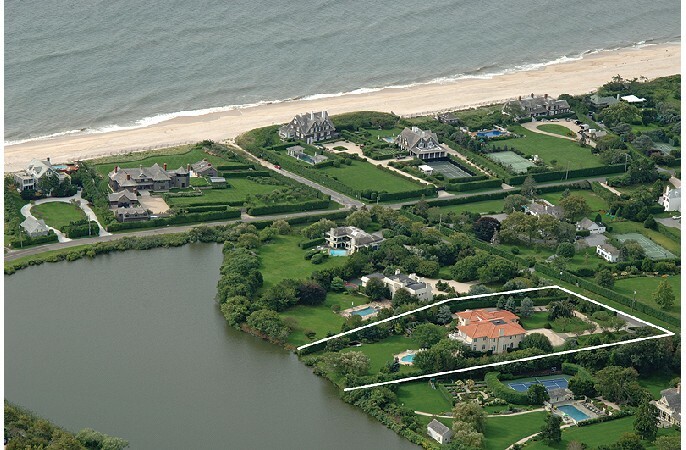 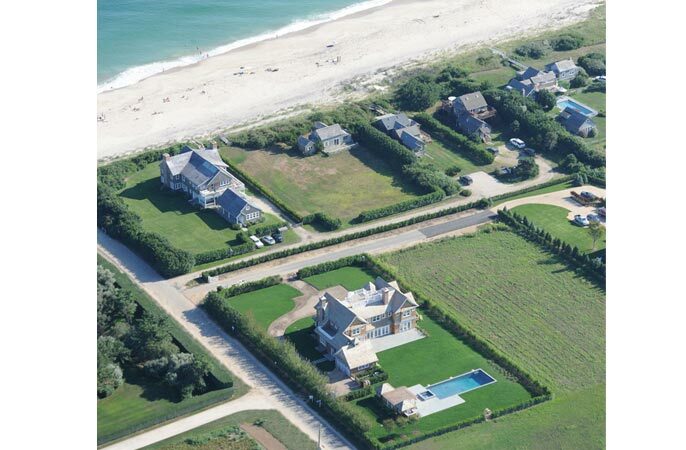 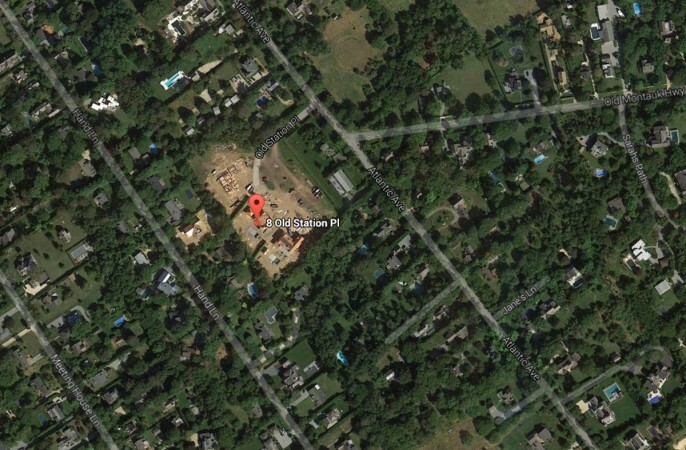 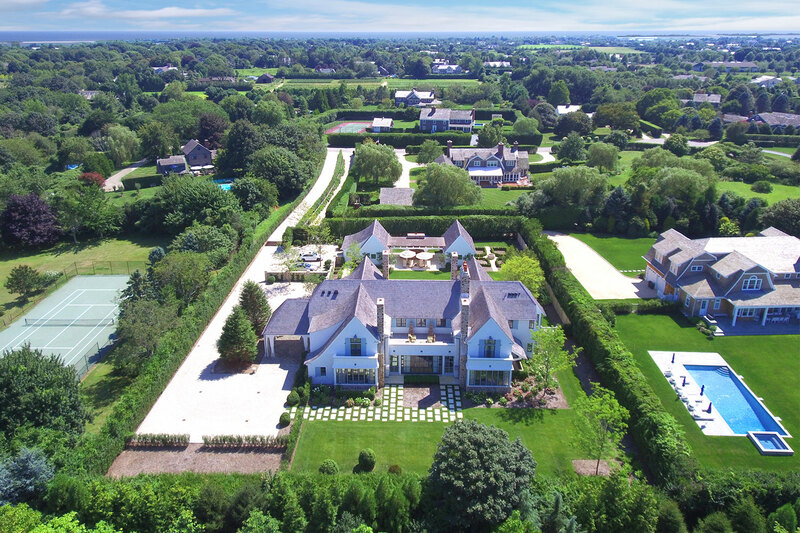 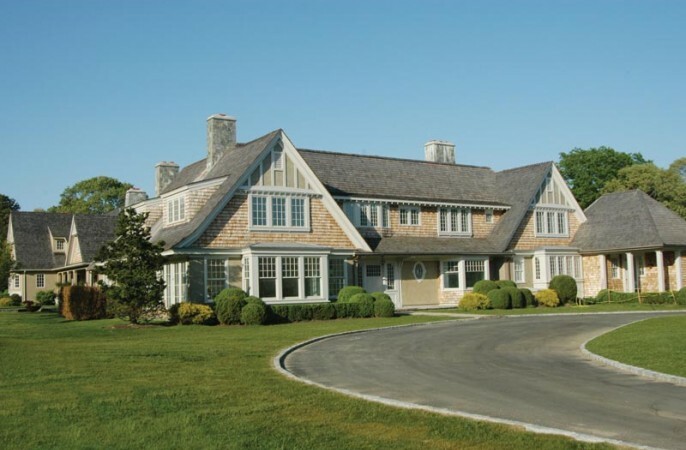 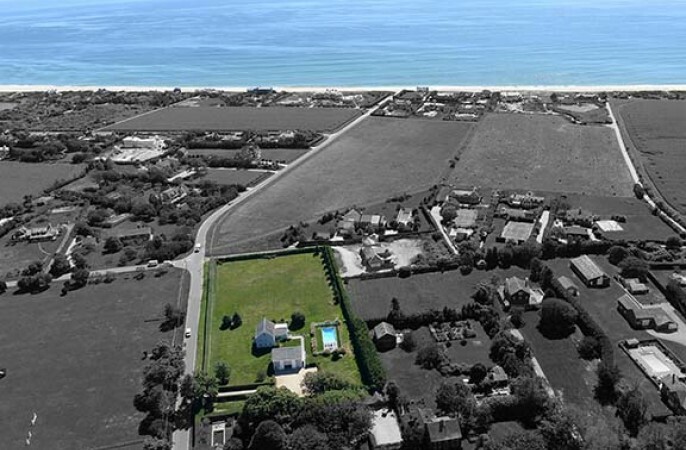 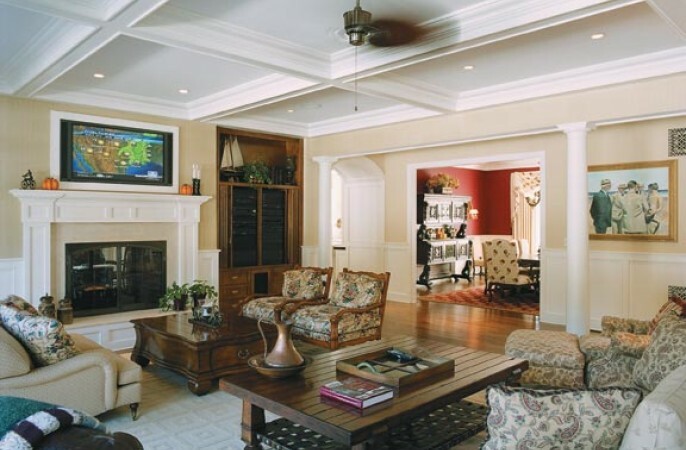 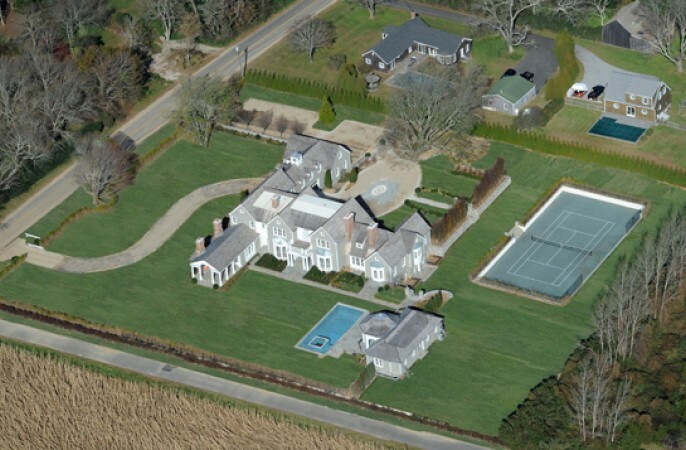 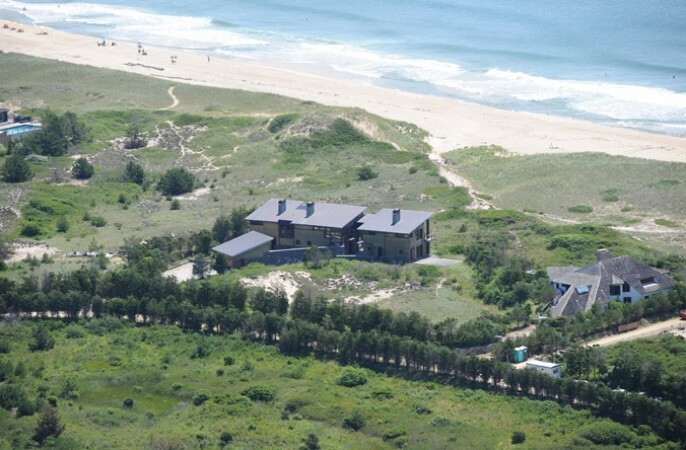 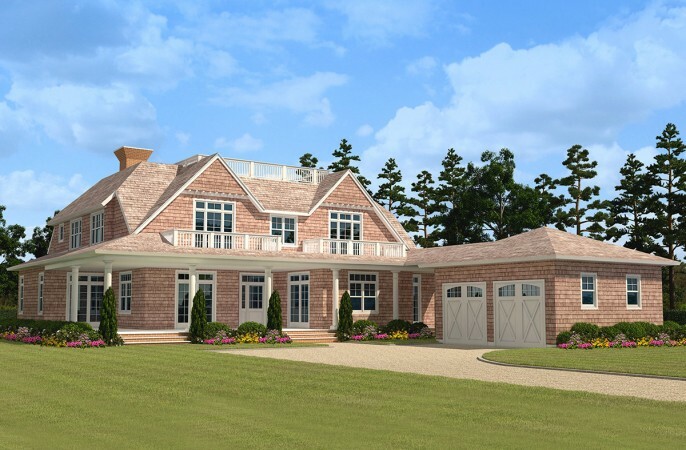 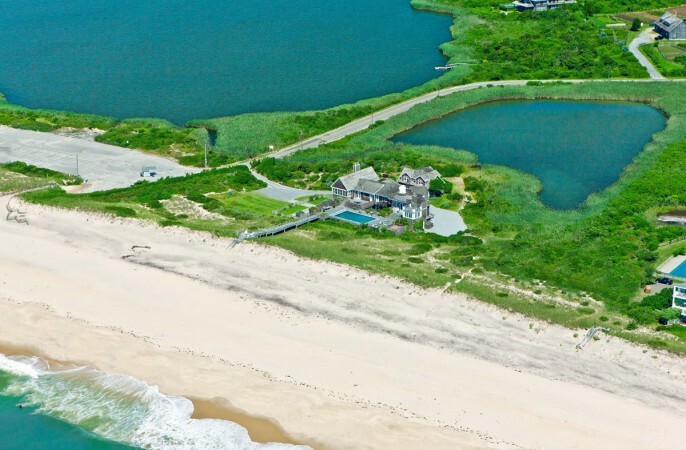 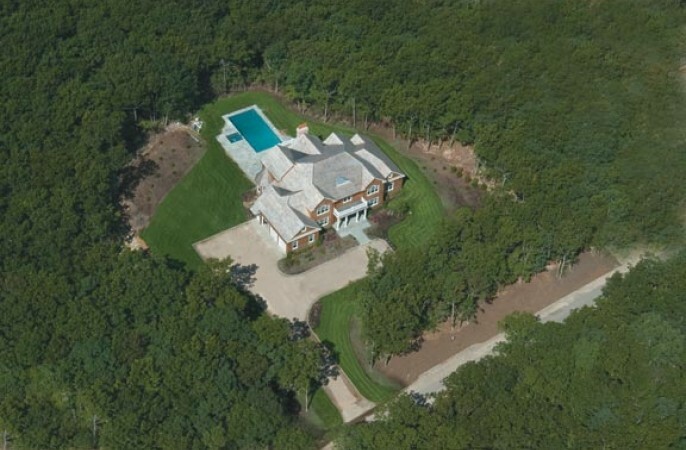 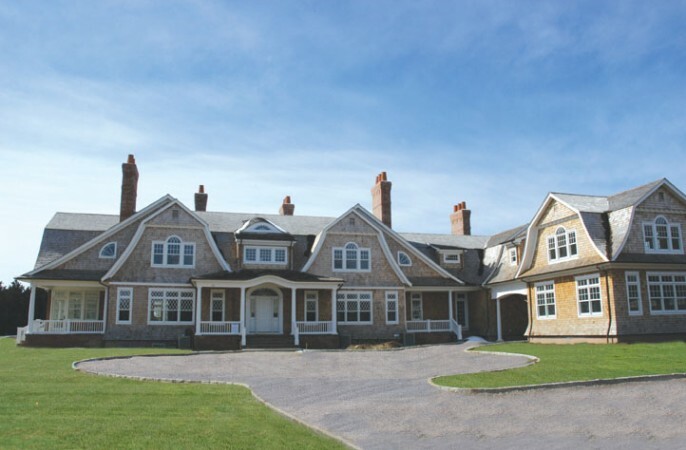 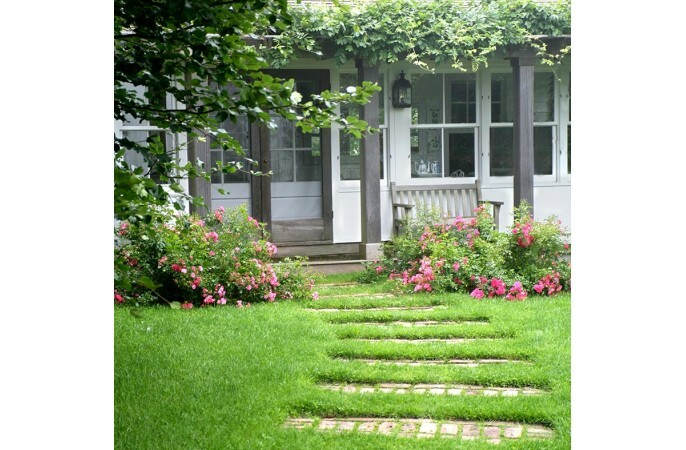 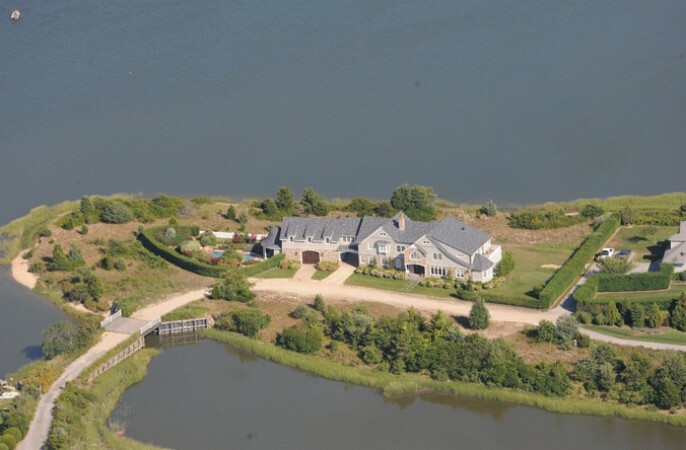 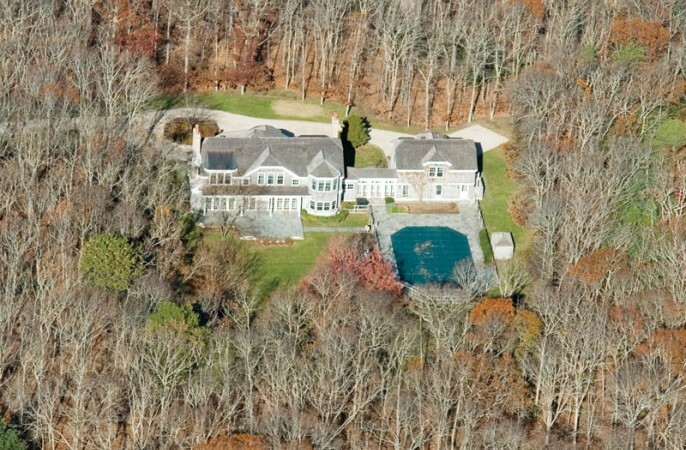 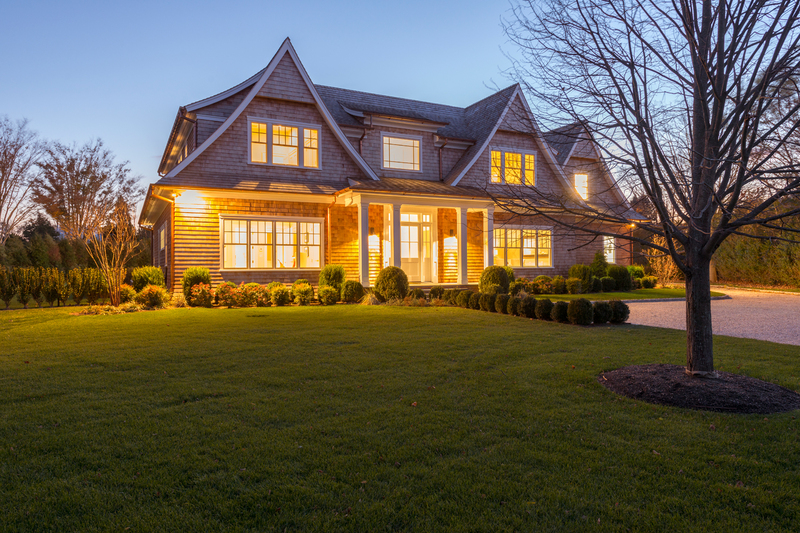 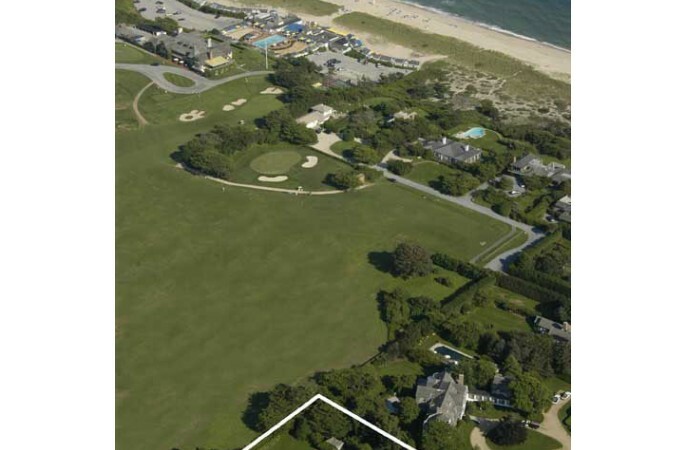 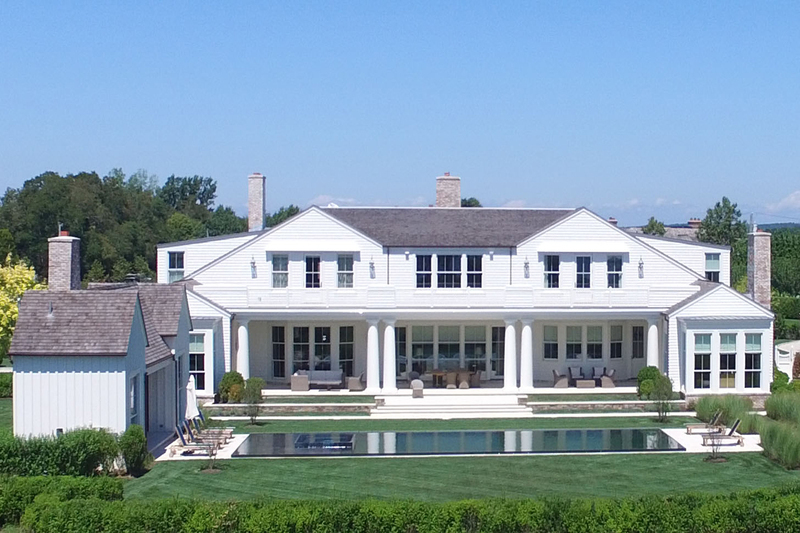 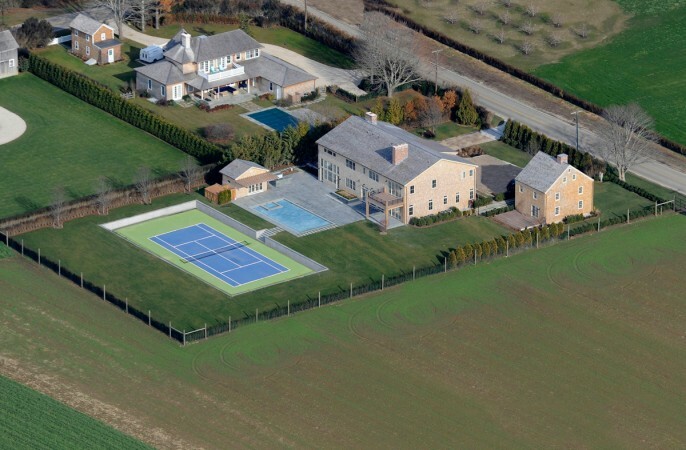 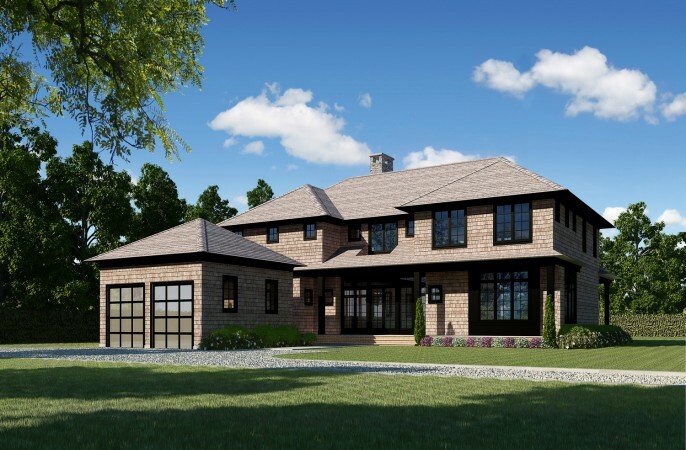 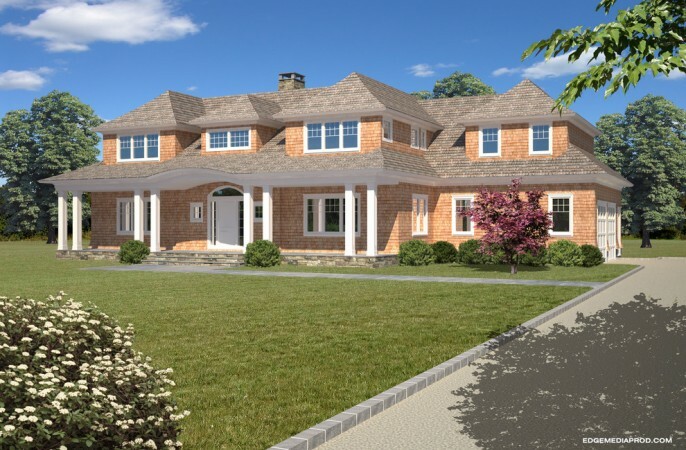 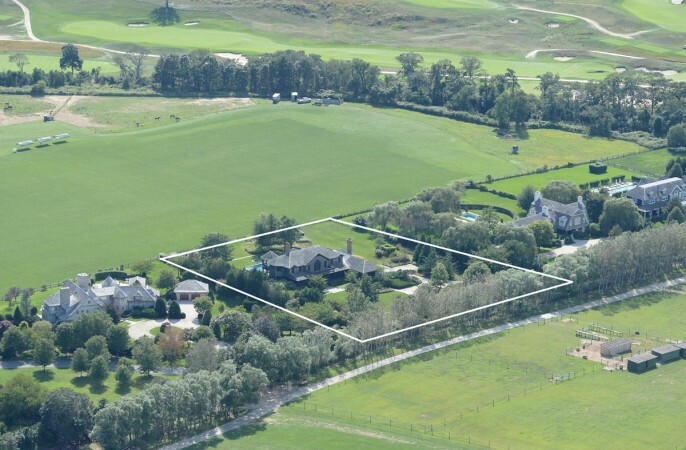 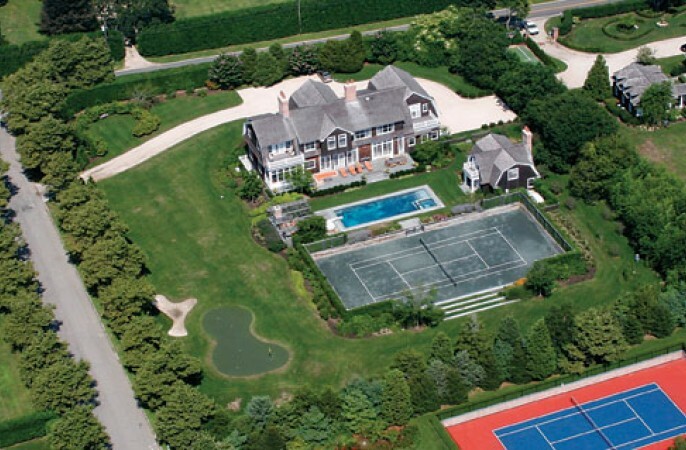 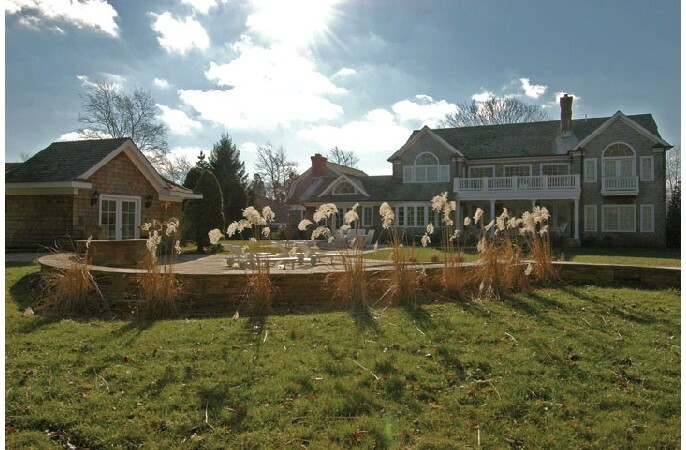 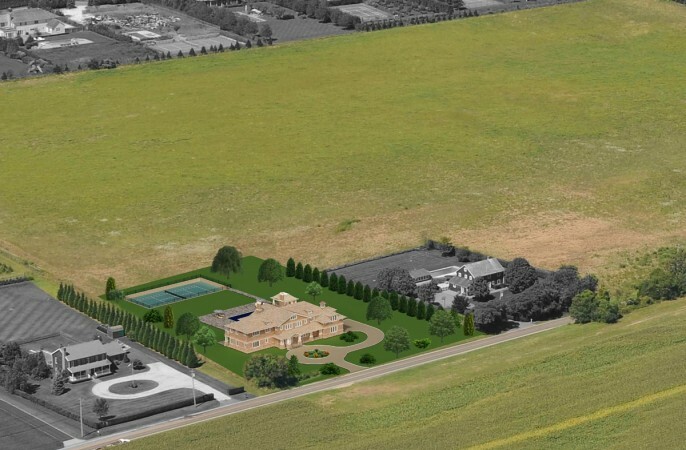 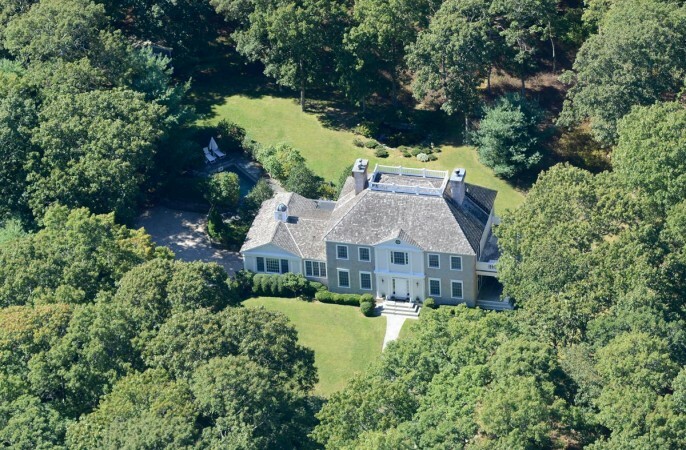 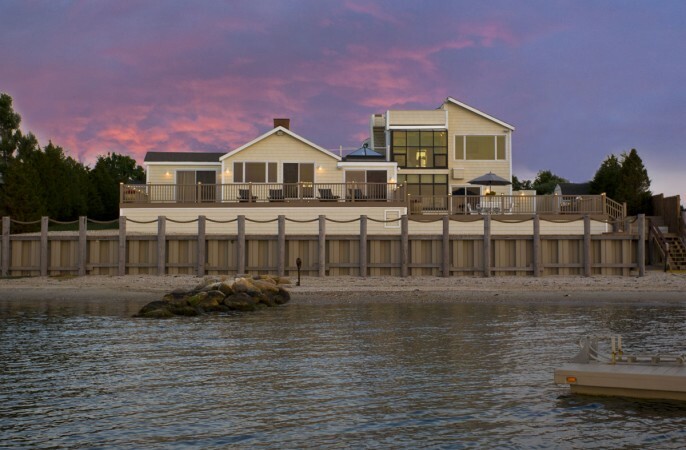 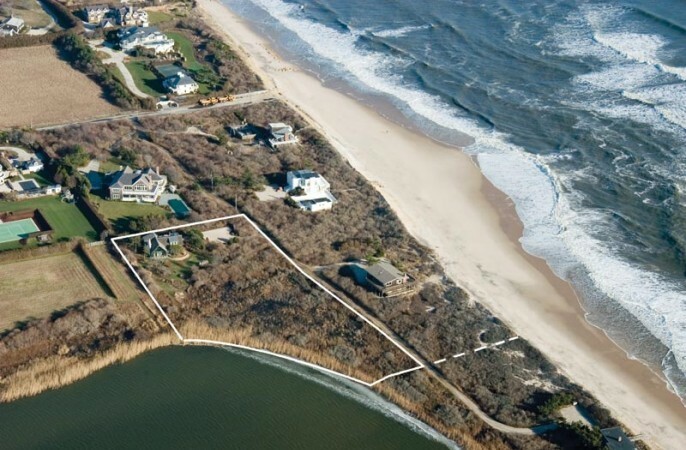 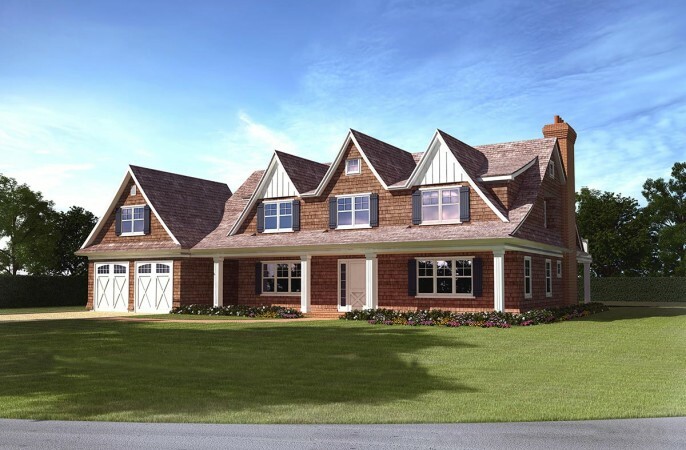 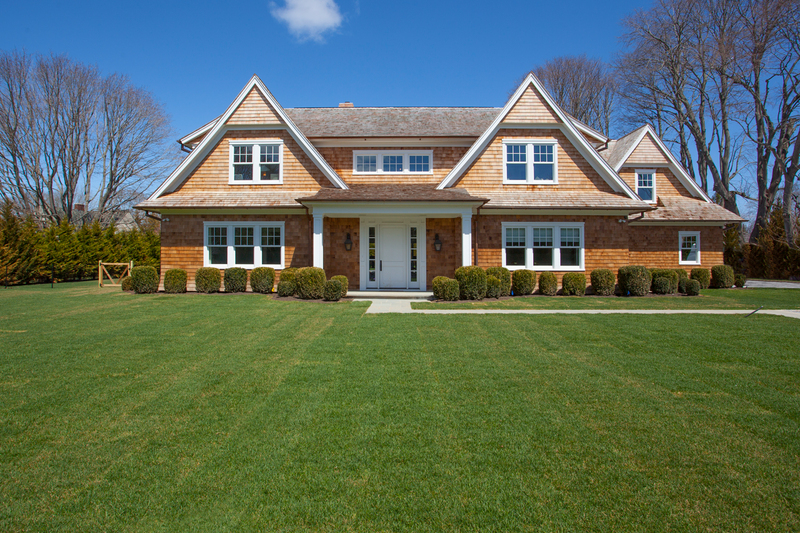 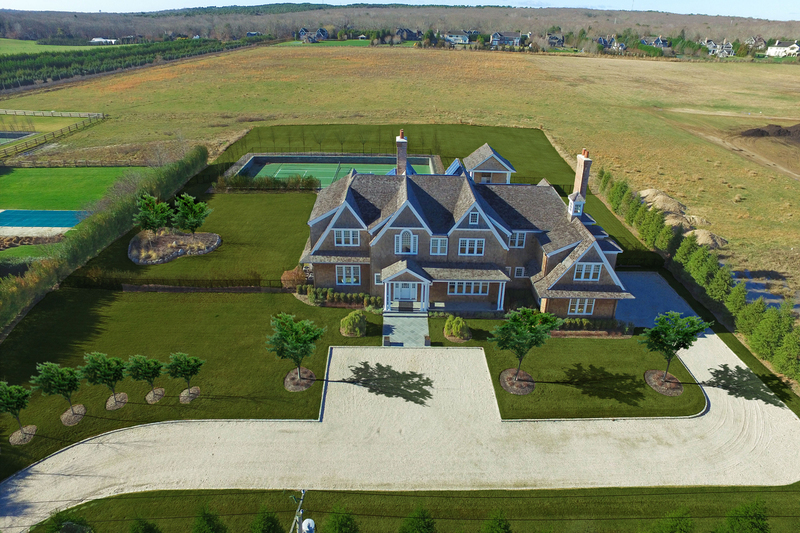 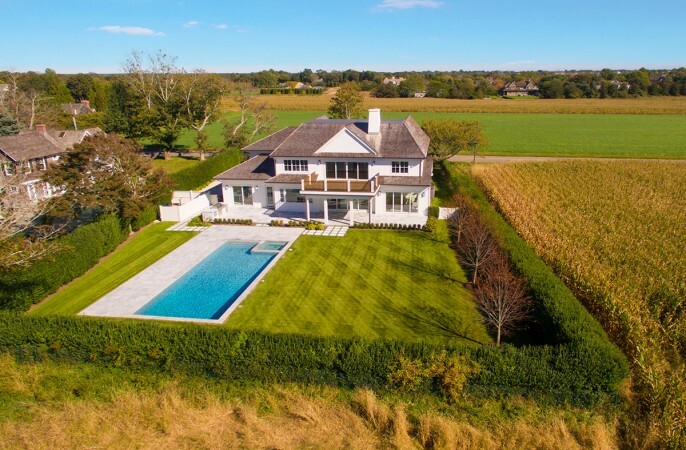 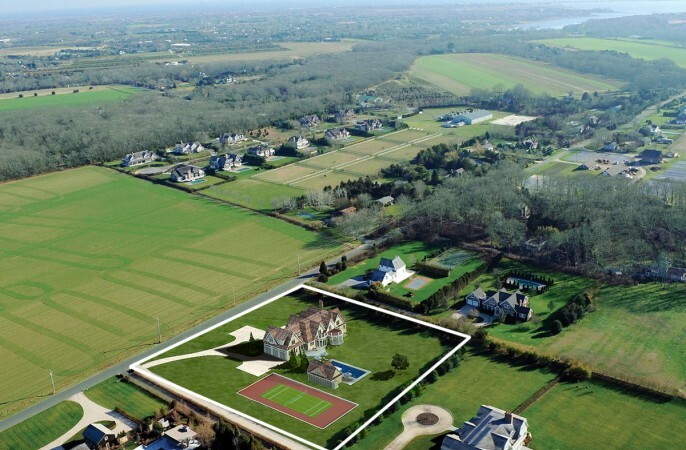 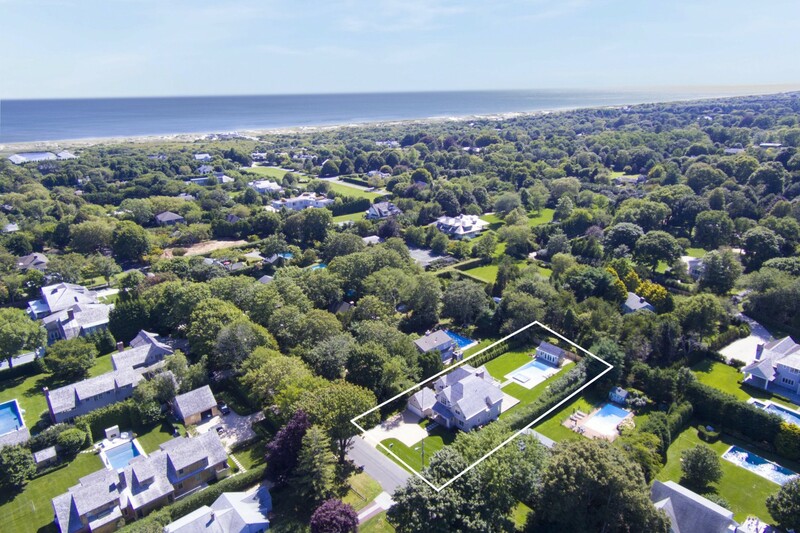 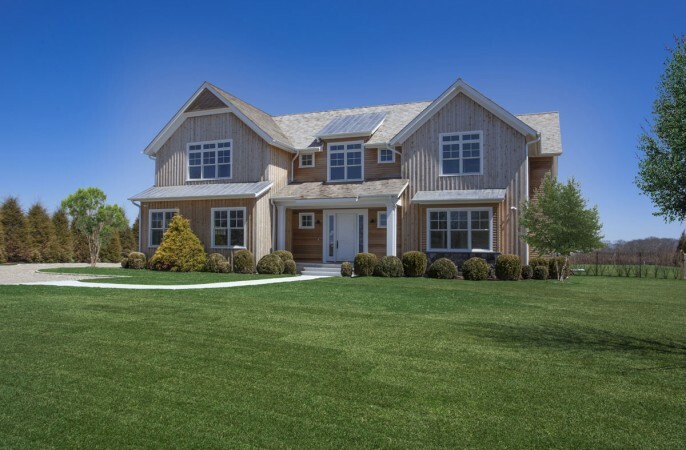 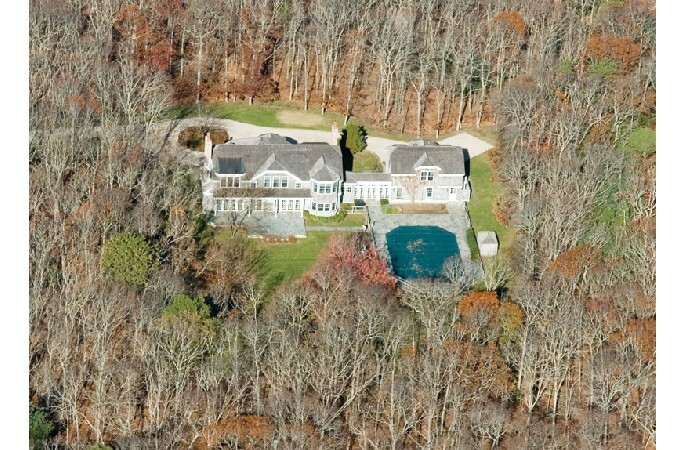 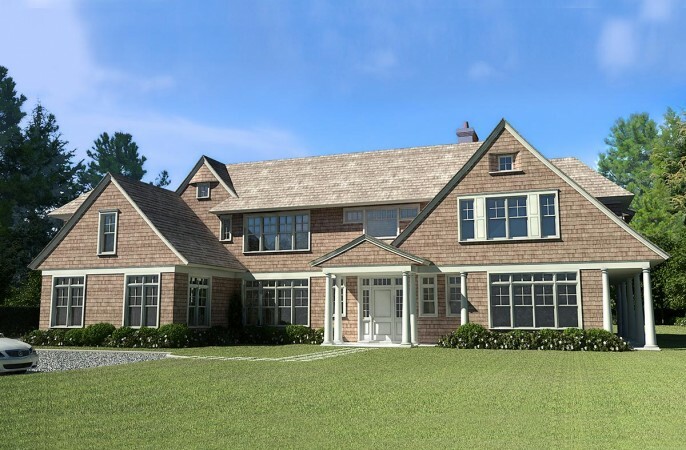 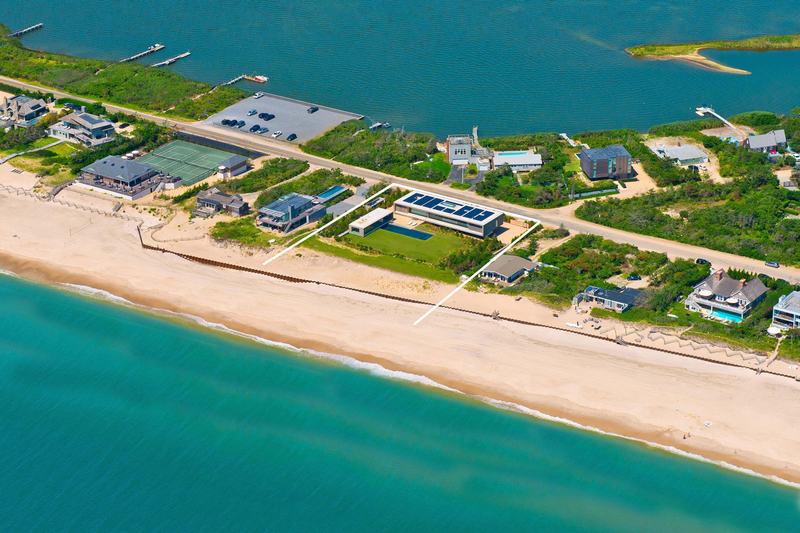 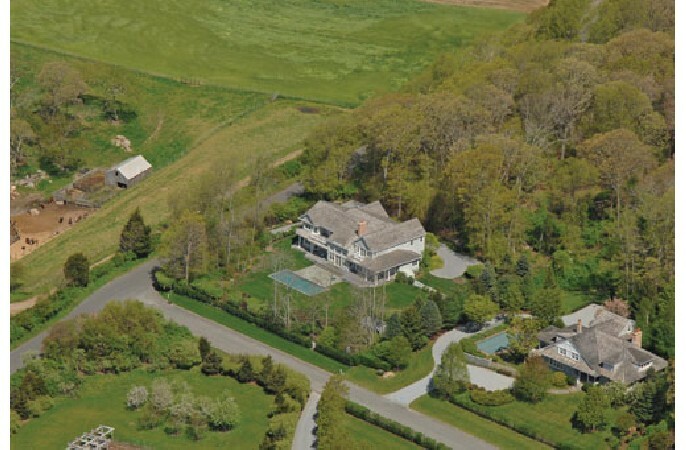 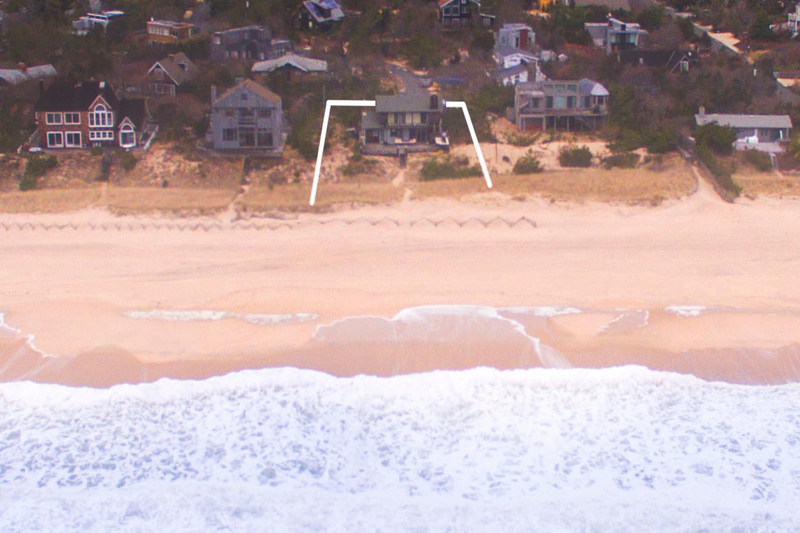 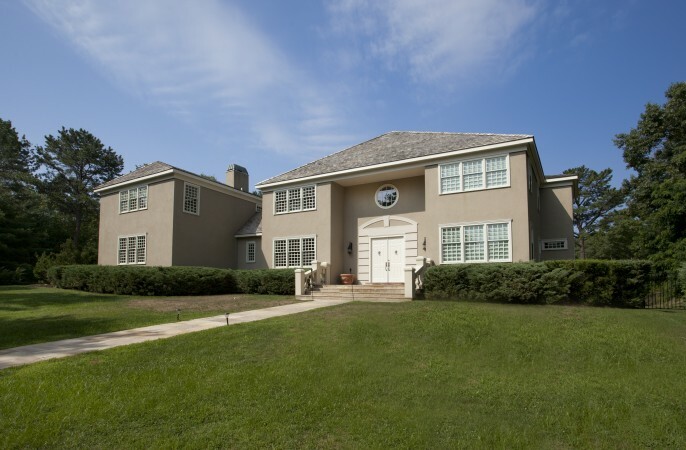 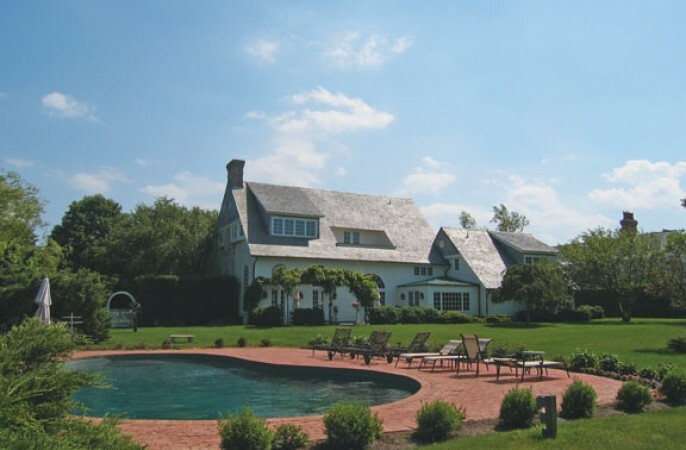 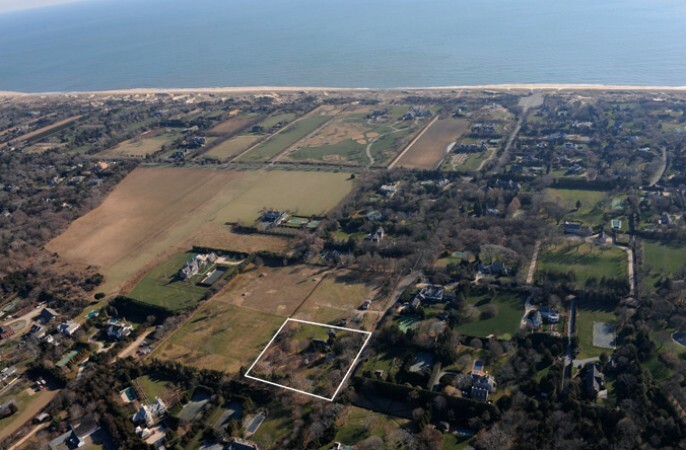 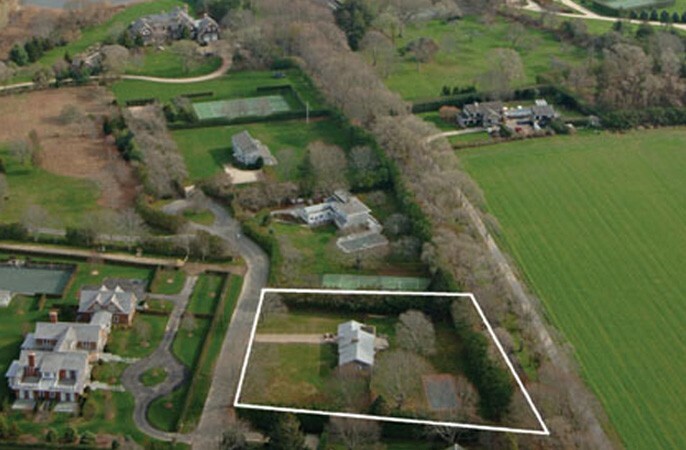 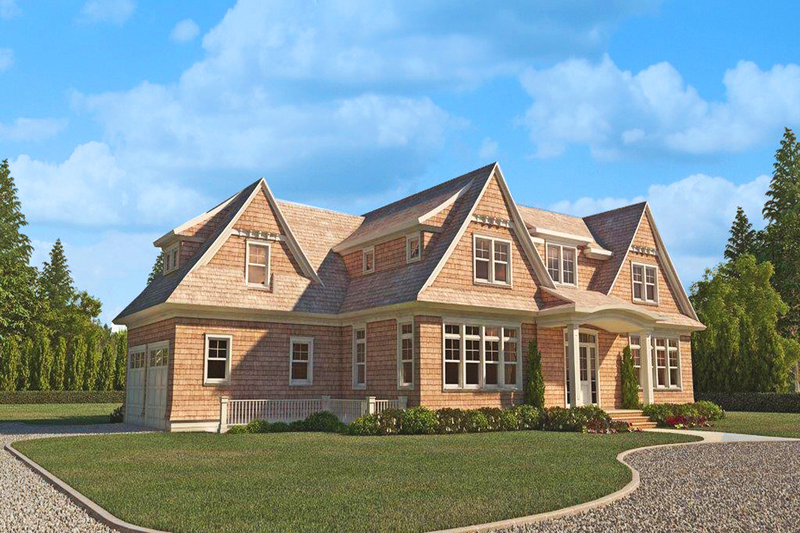 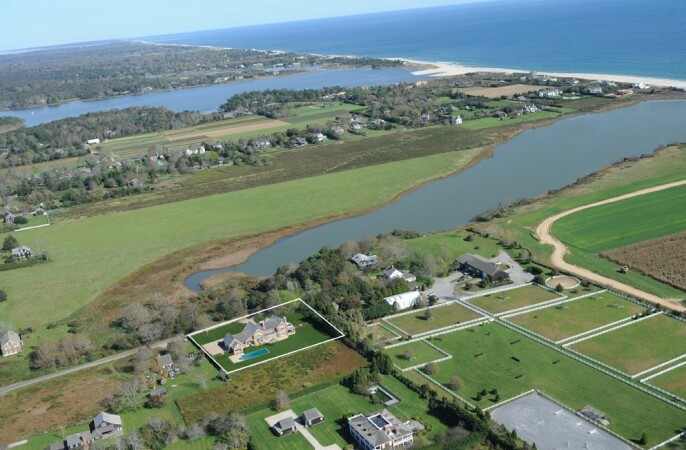 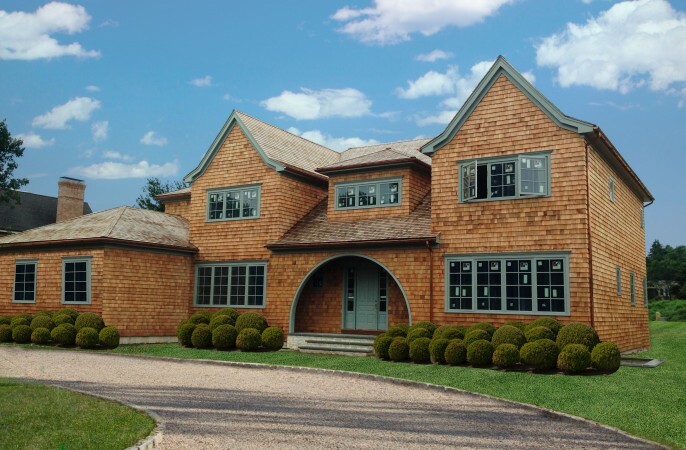 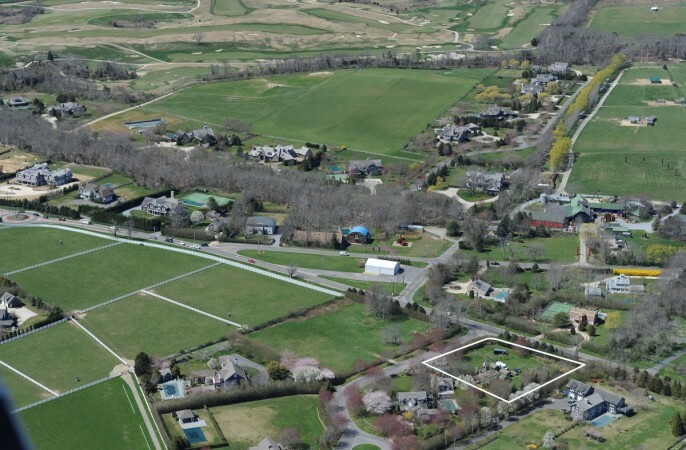 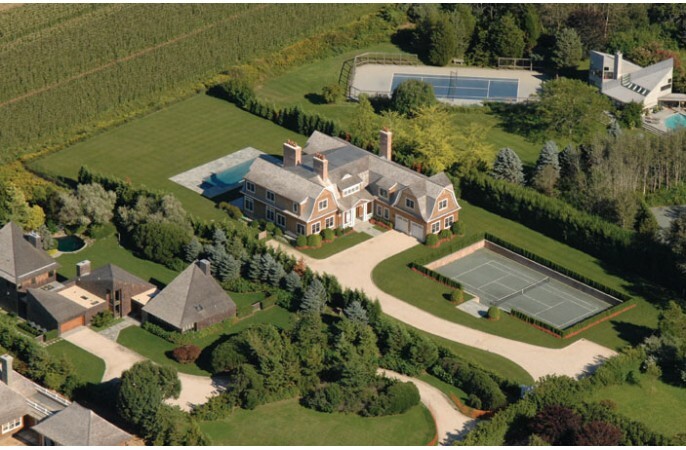 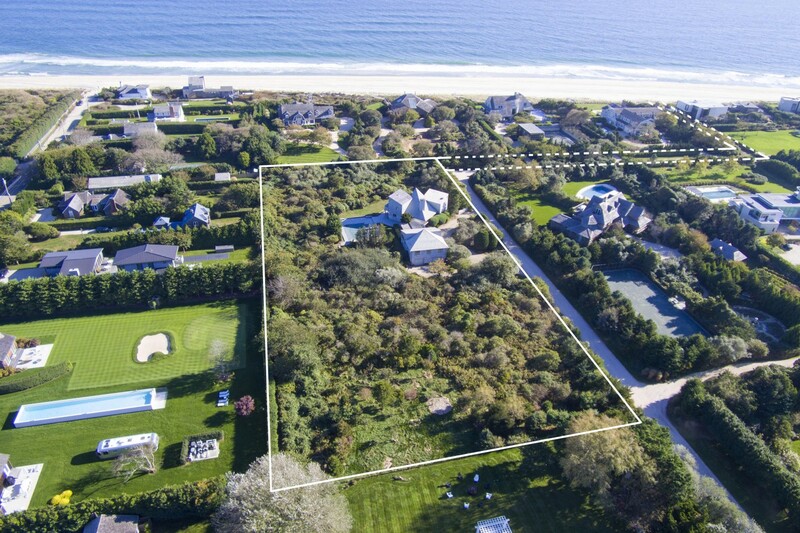 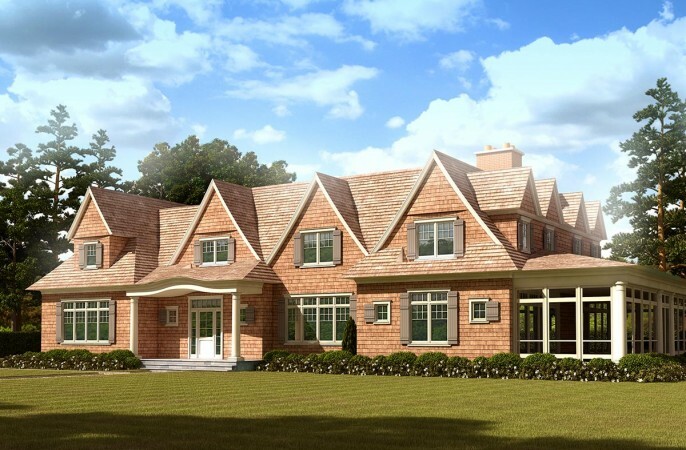 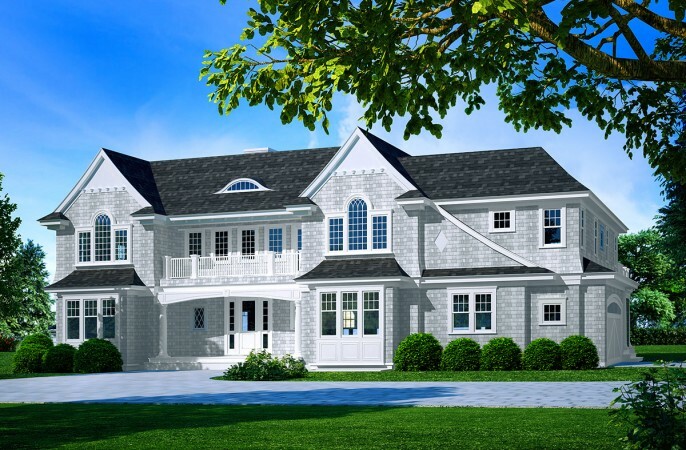 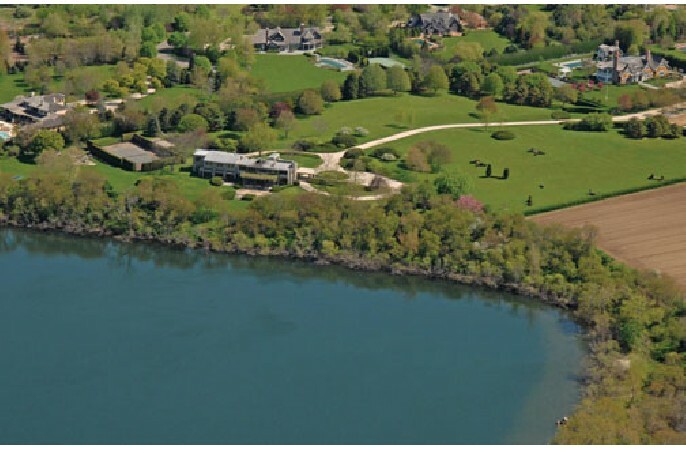 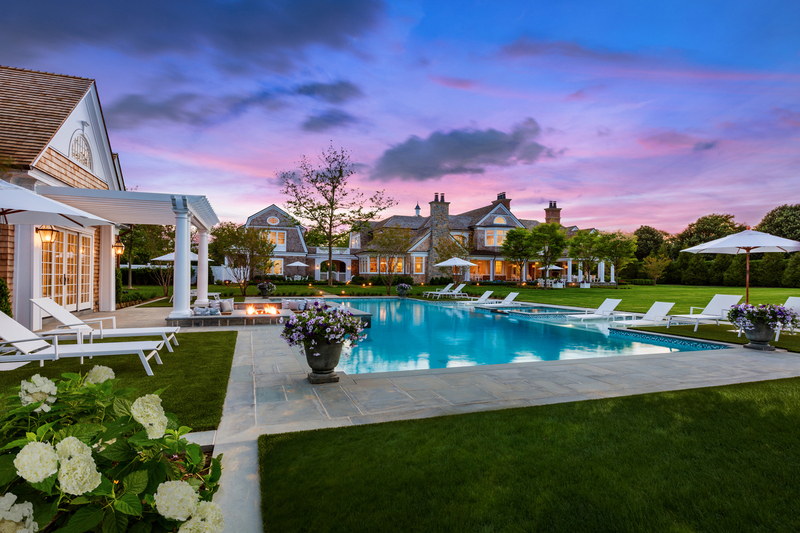 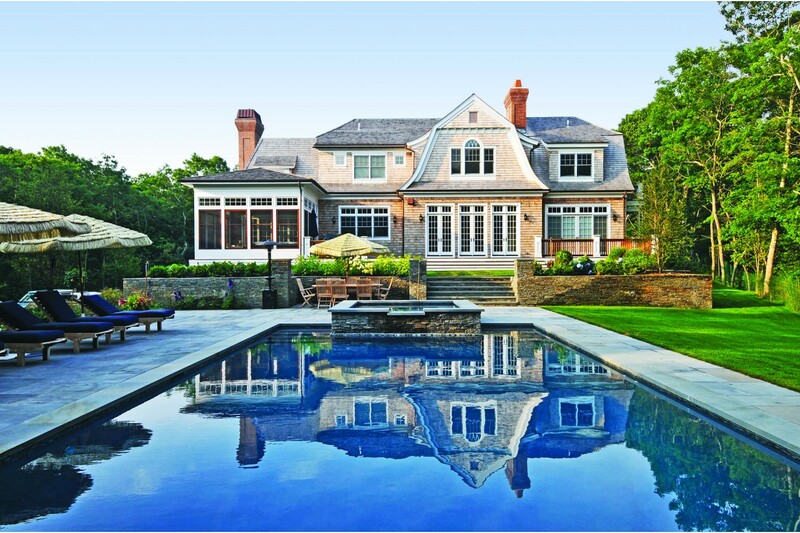 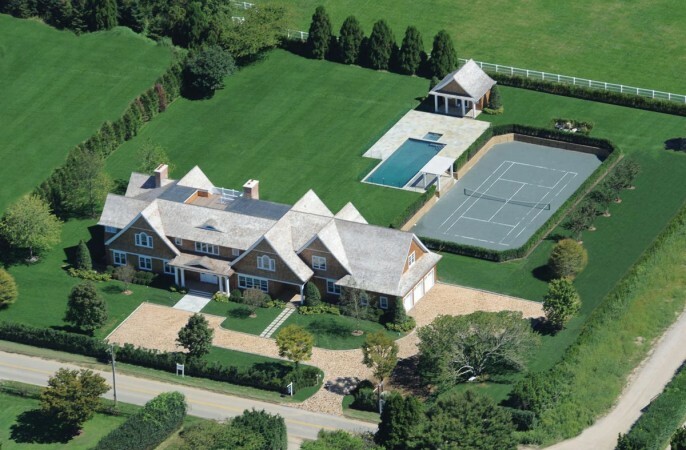 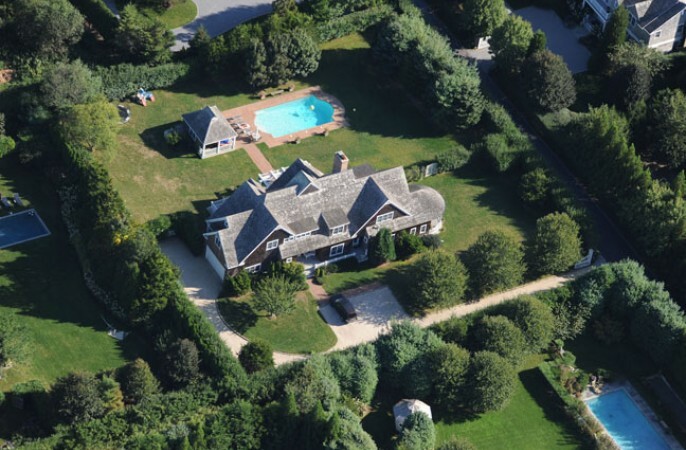 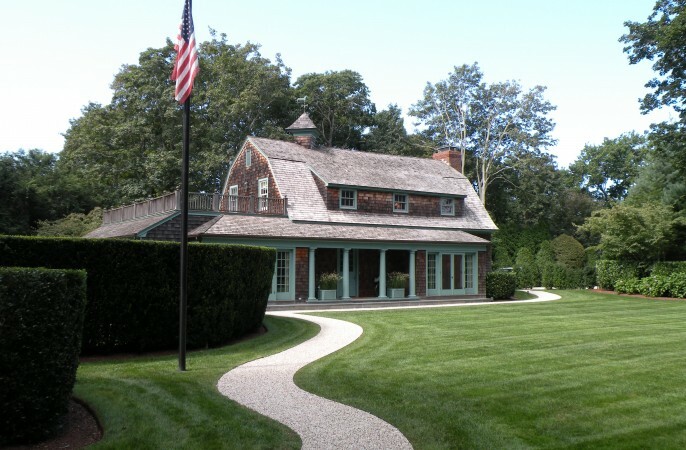 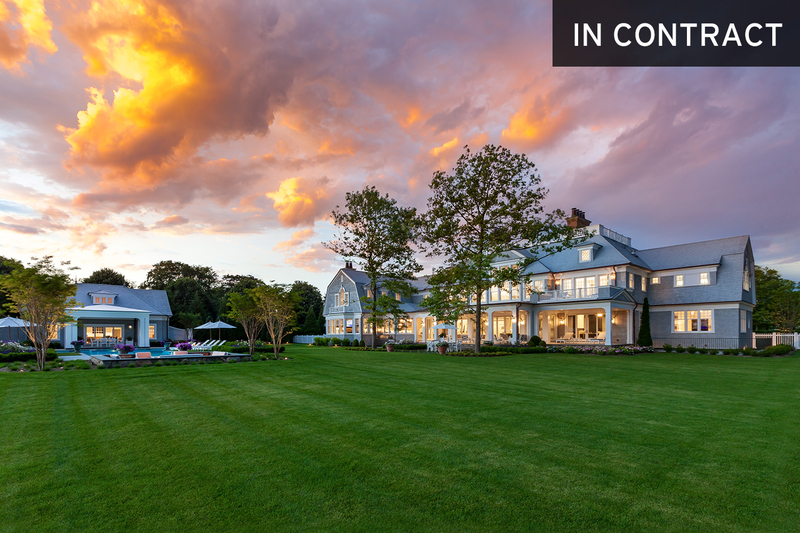 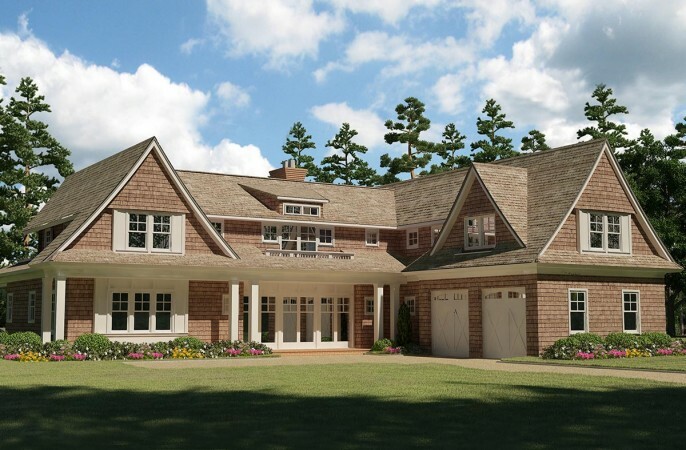 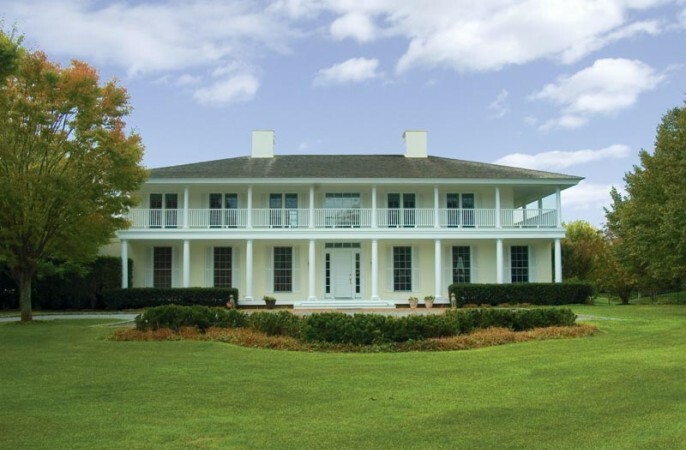 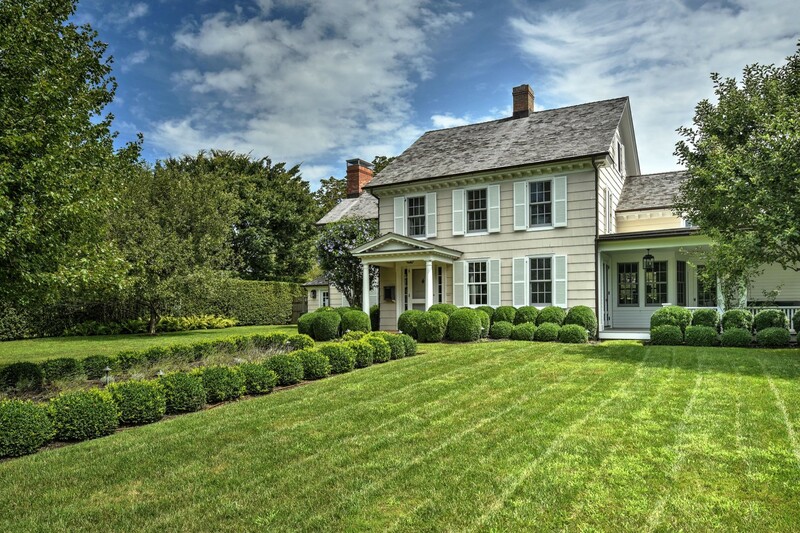 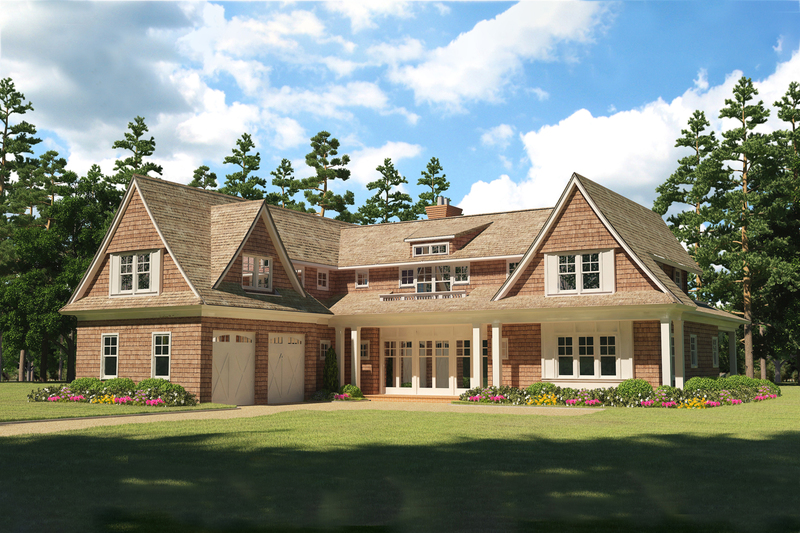 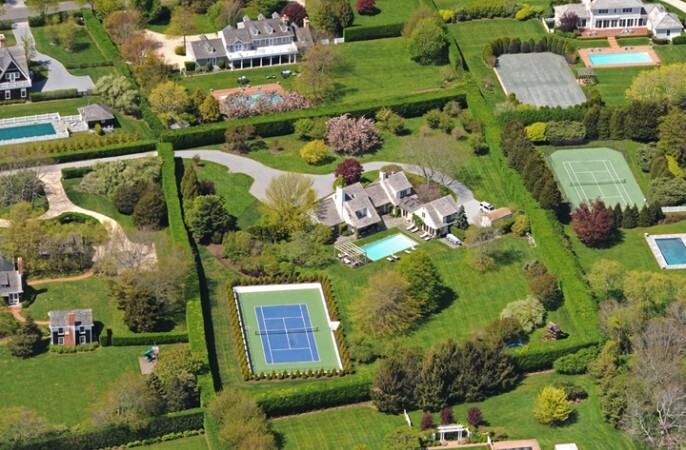 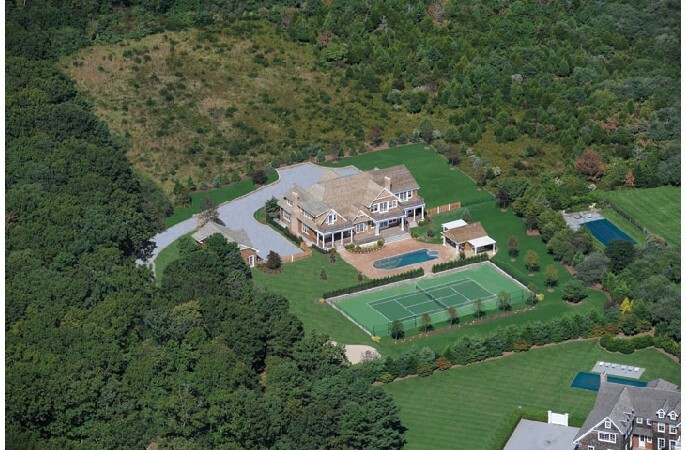 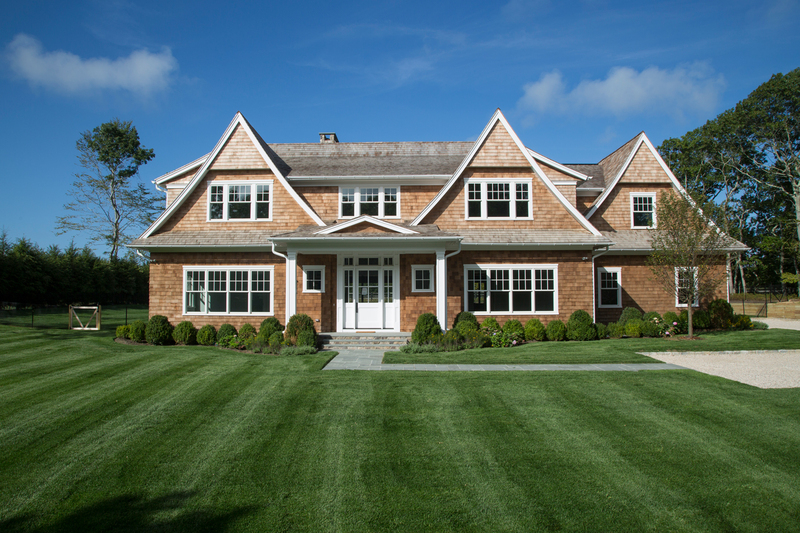 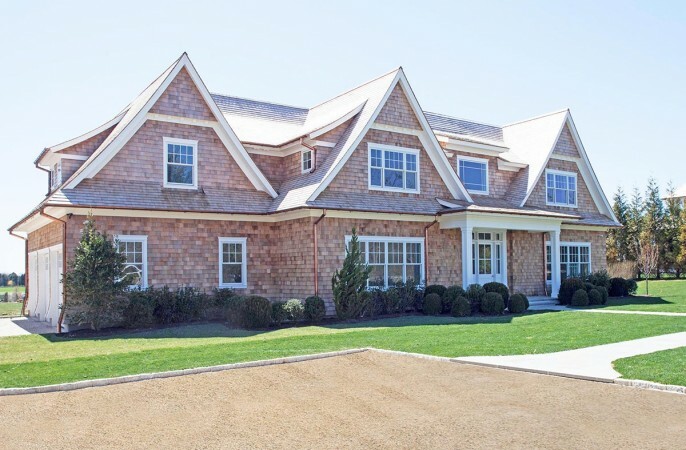 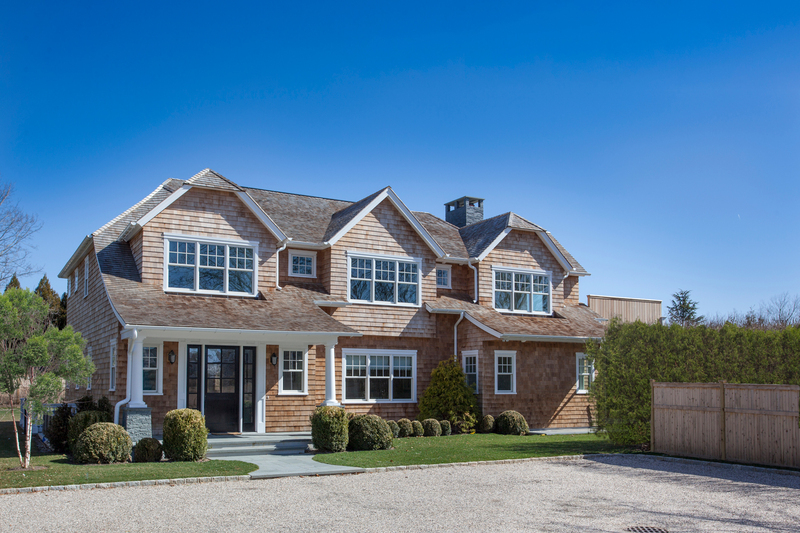 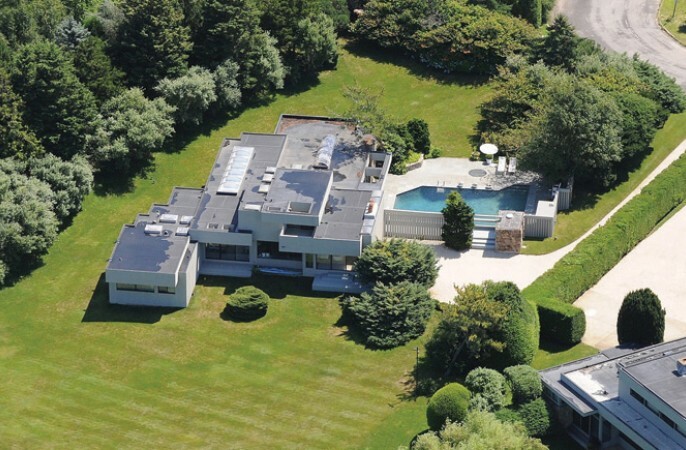 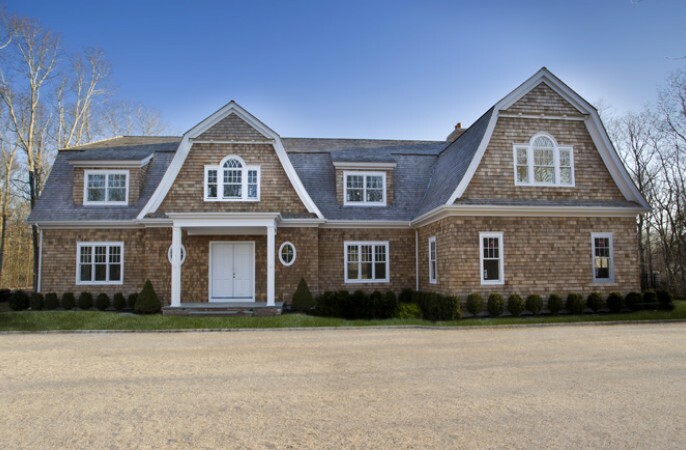 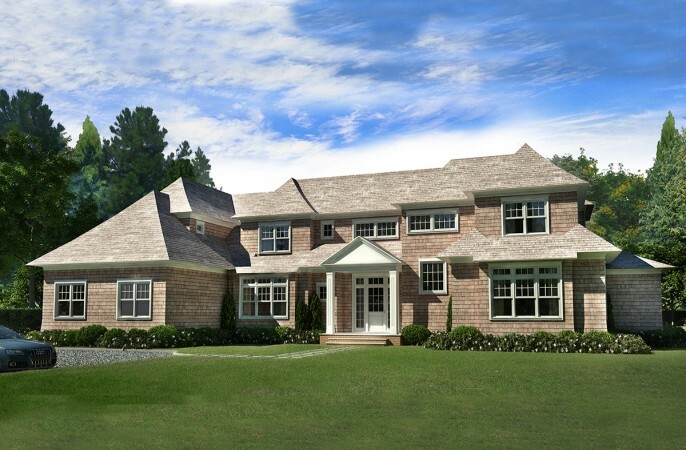 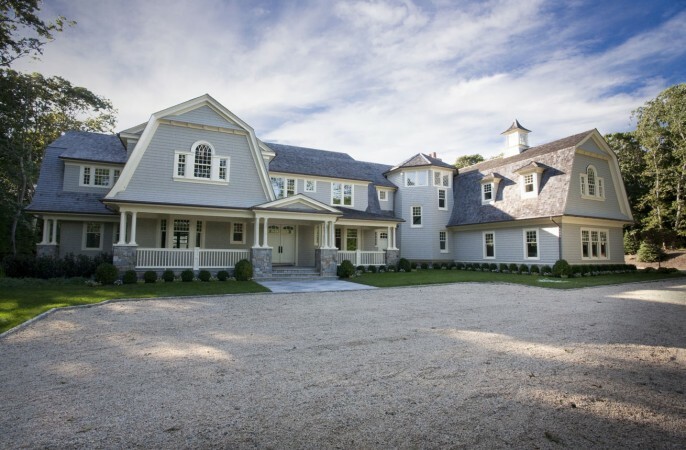 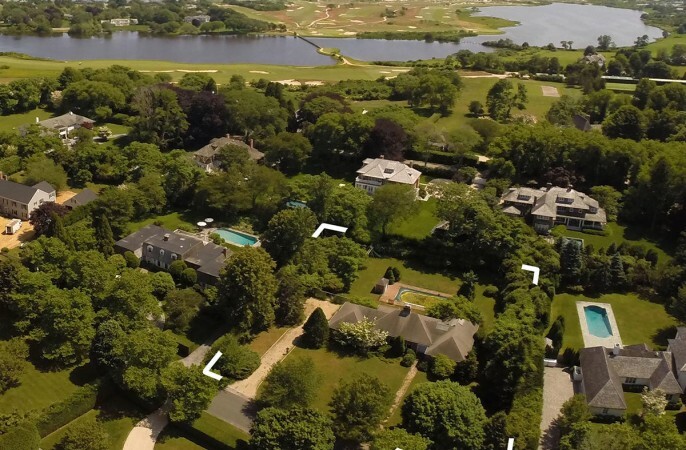 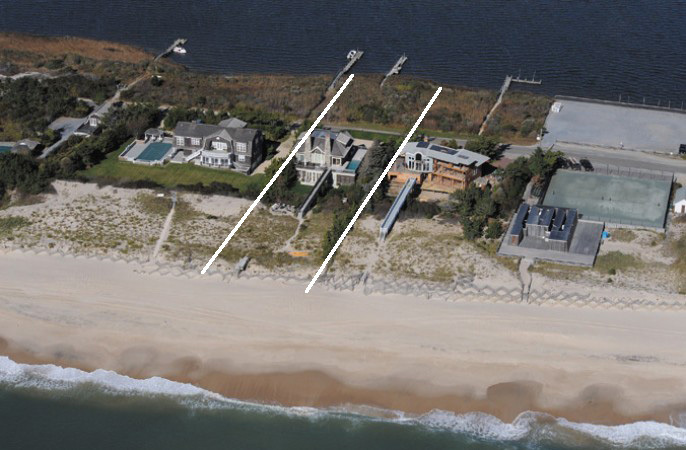 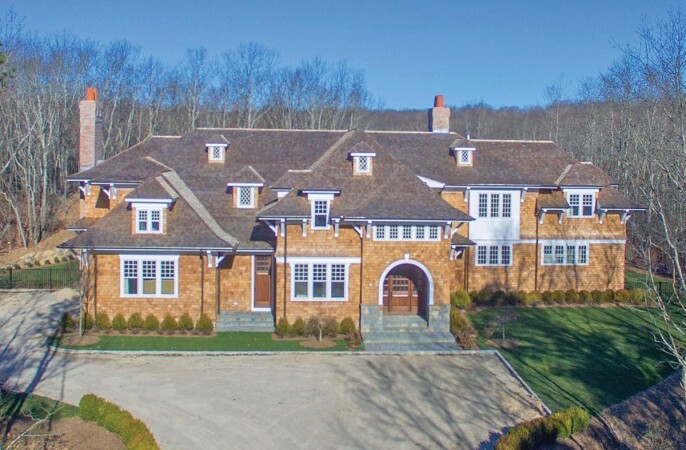 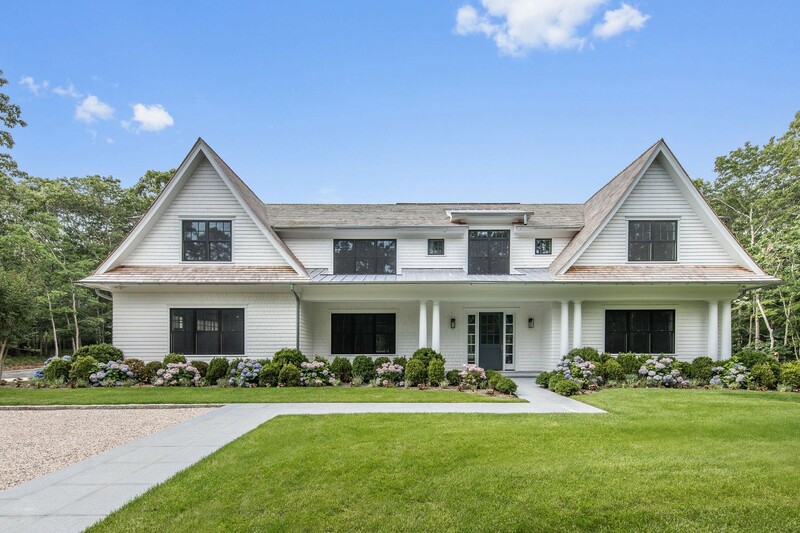 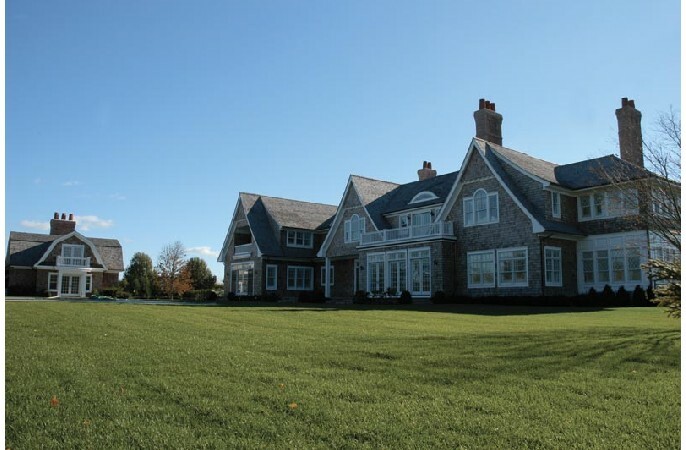 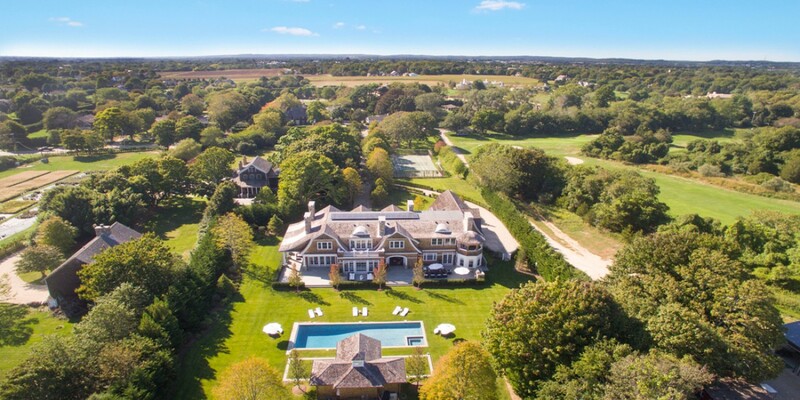 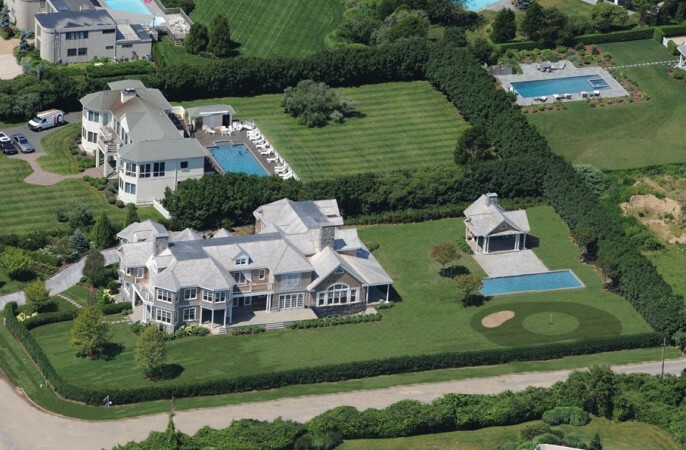 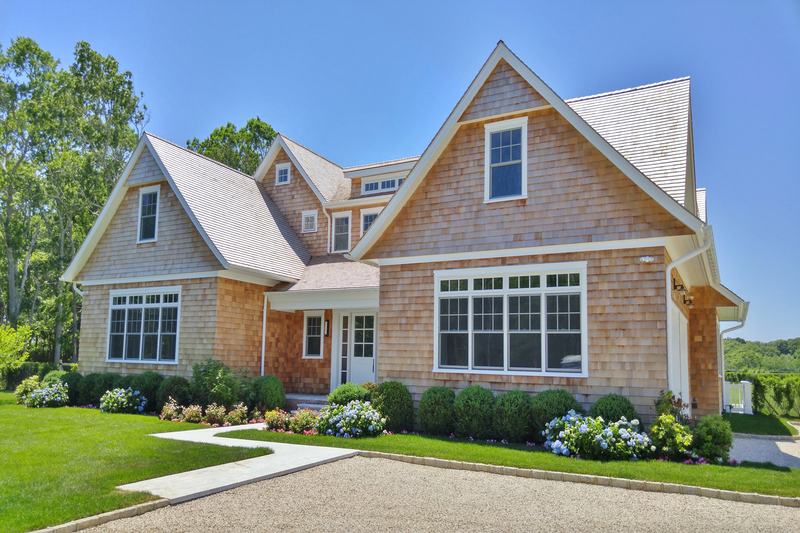 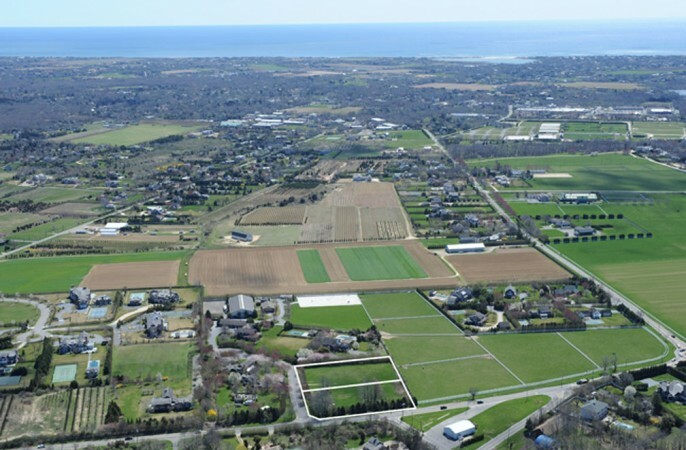 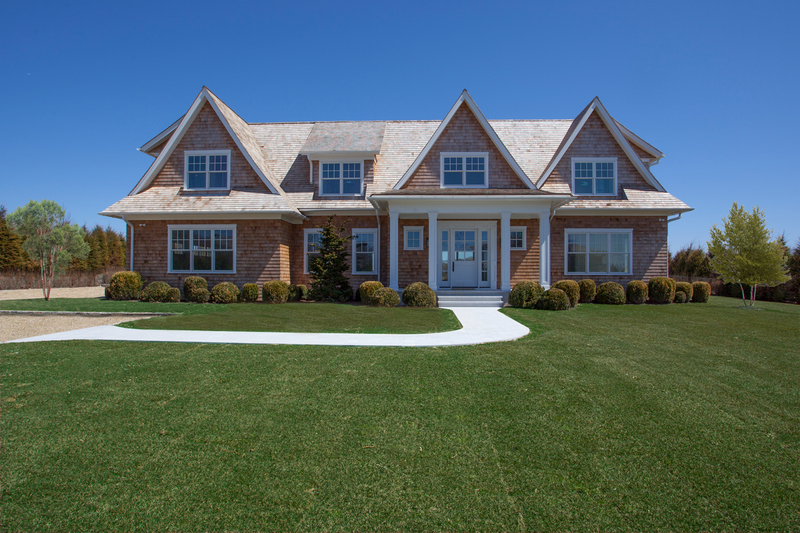 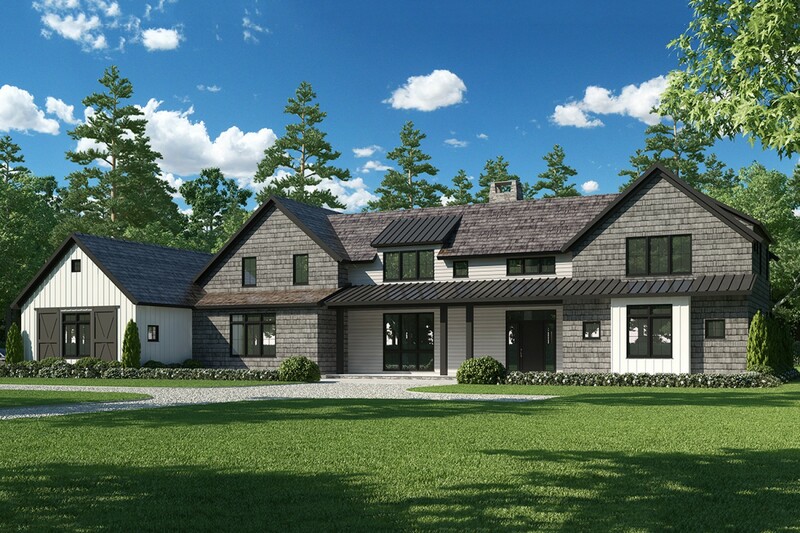 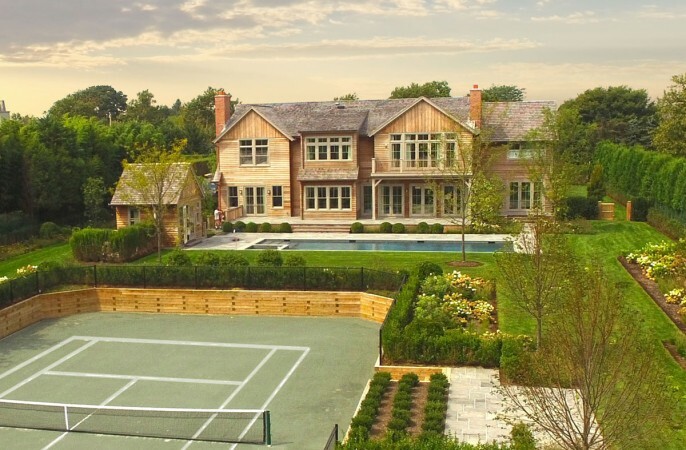 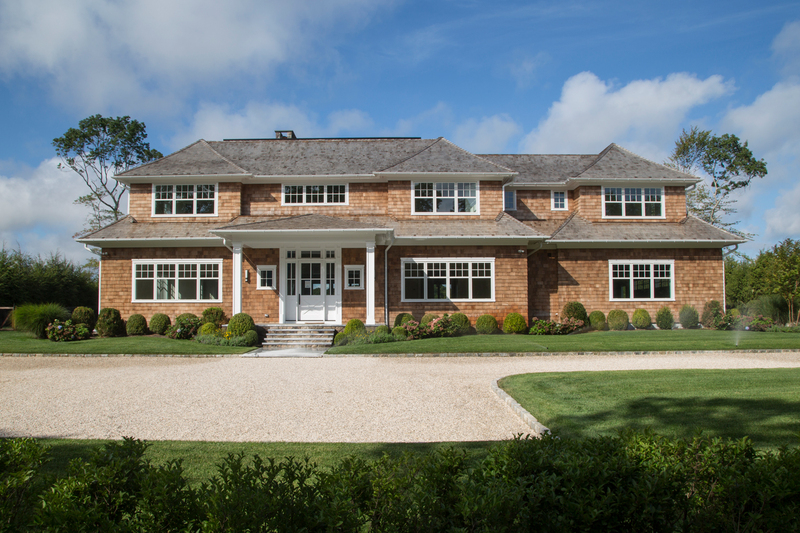 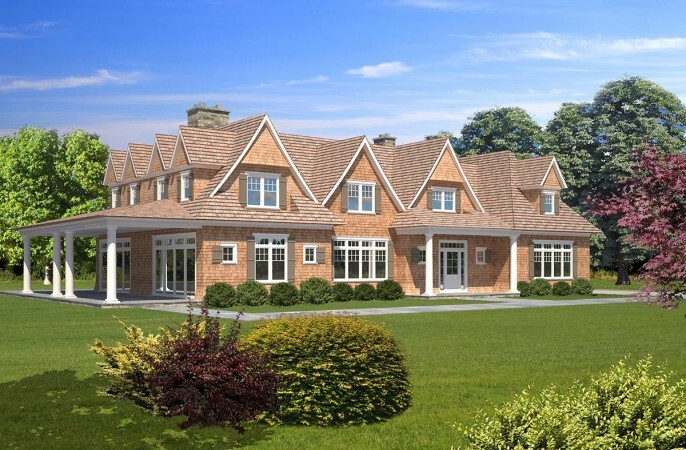 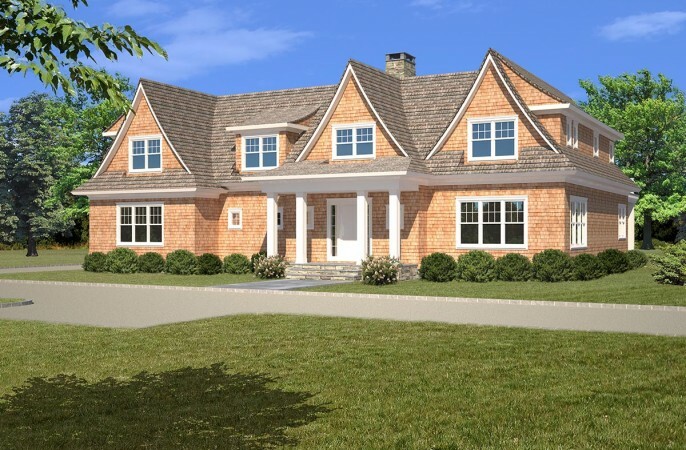 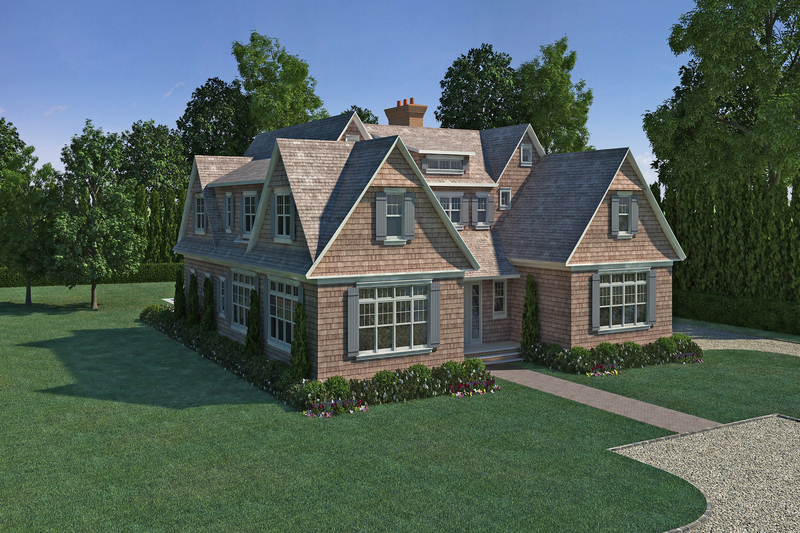 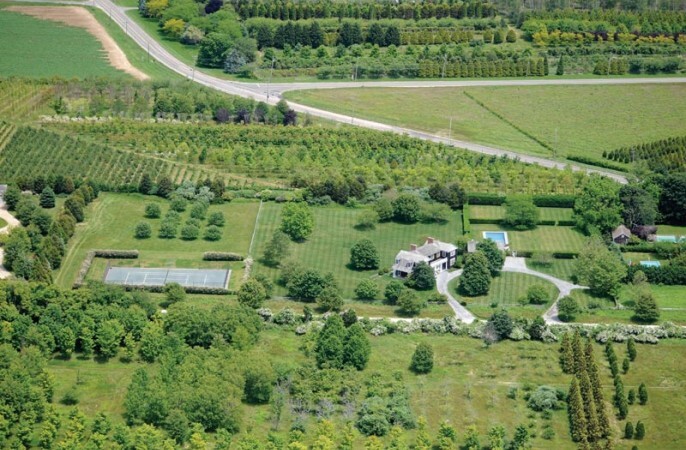 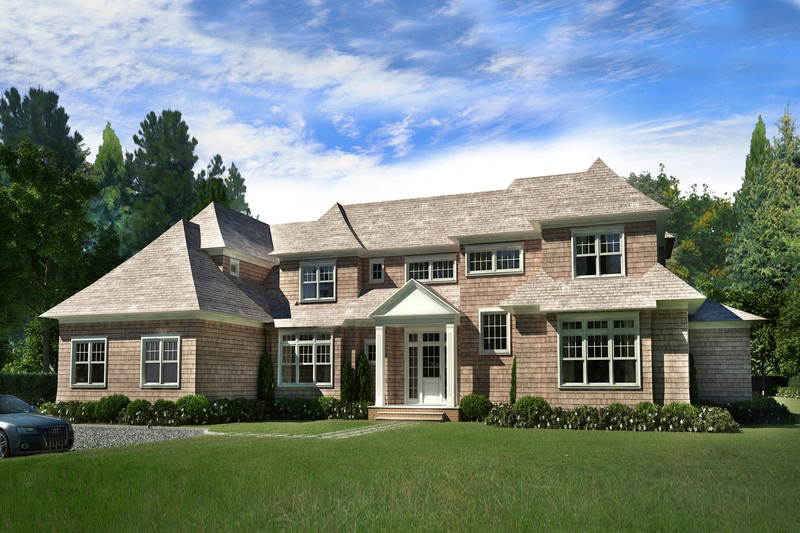 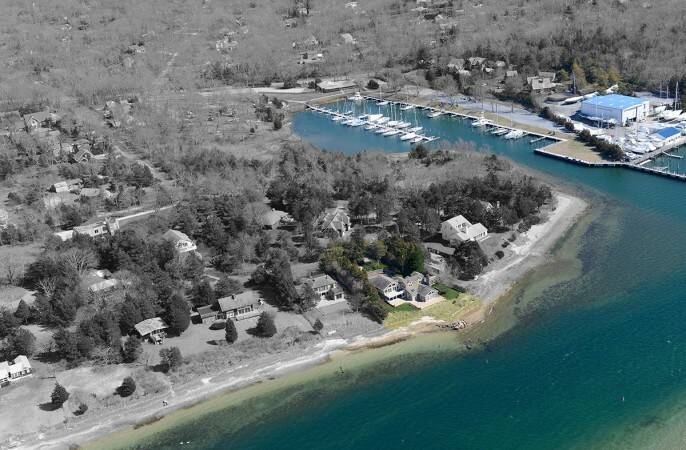 Living Large: M & M Custom Homes Pr..
Farrell In Wainscott: Twixt Village..
FARRELL ON RESERVE: SUNSETS OVER HO..
Miankoma: a Gathering Place On the ..
Farrell On Deerfield Bordering Rese..
Farrell on the Lane: Twixt Village ..
Eat, Drink, Love in Bridgehampton H..
Farrell Building Co on East Hollow .. 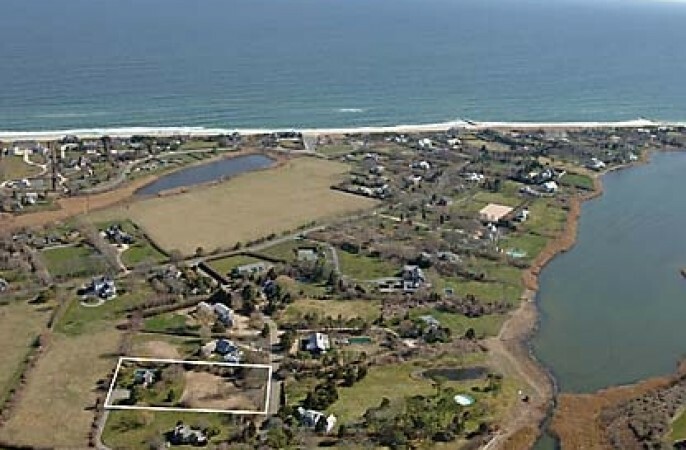 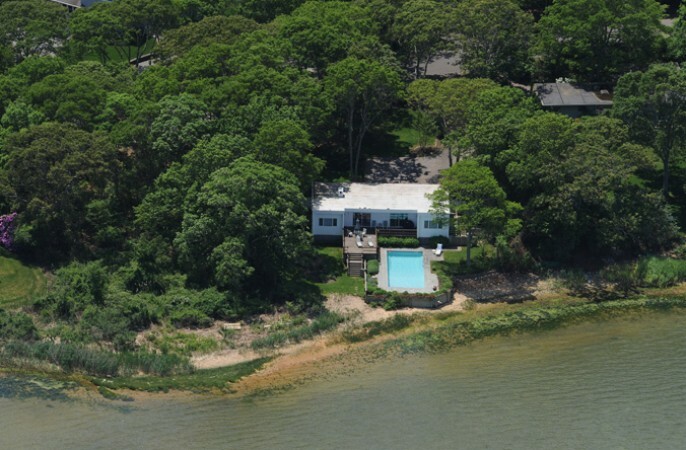 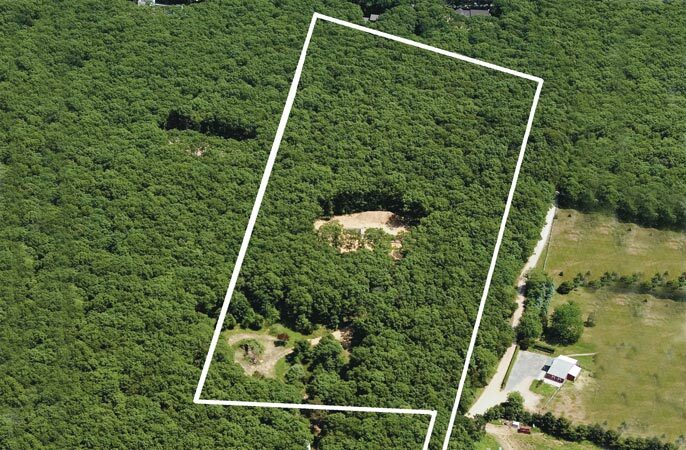 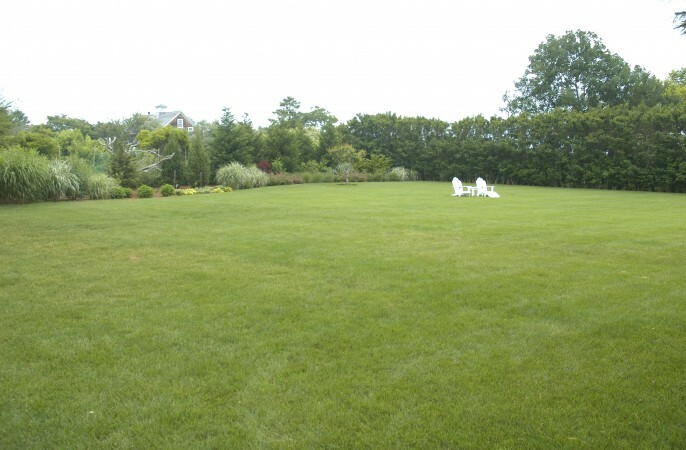 Unprecedented Walk To Village Oppor..
Head of Pond: Forever Views Reserve..
Farrell Proximity To the Peconic, M..
Farrell Building Co. Just Off Ocean..
Reserve Your Views In Water Mill So..
Farrell on Polo Court at Two Trees ..
GIBSON LANE: SAGAPONACK SOUTH 2.76 ..
Farrell: Finished, Furnished & Fabu..
Gardiner's Bay: Where Every Day..
Crossroads by Michael Frank Buildin..
New Construction In Amagansett Sout..
On the Lanes With Farrell Building ..
8 ACRE SAGAPONACK OCEANFRONT BEACH ..
Surf & Turf : 30+ Acre Oceanfront C..
23 Acre Pondfront Farm In Sagaponac..
New Water Mill North Estate by East..
Bridgehampton Traditional - New Co..
Live In The Heart Of Bridgehampton ..
M&M Custom Luxury Homes in Southamp..
Montauk: When The End Is Only The B.. 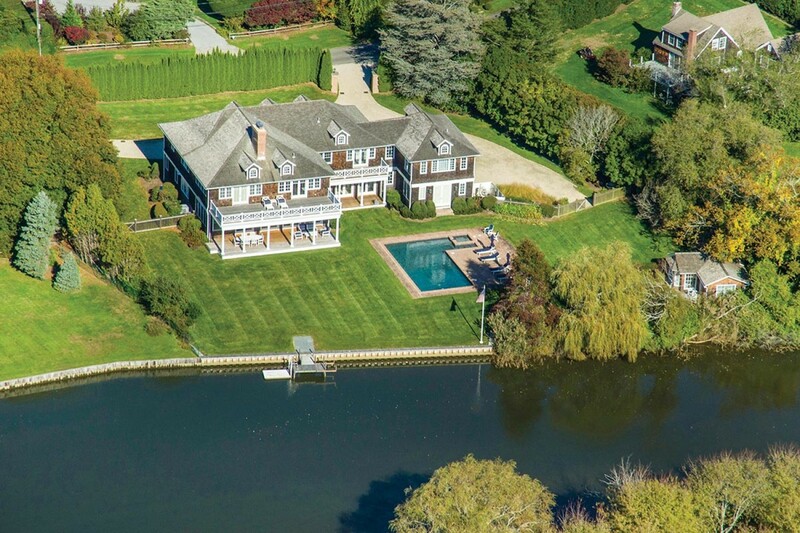 Inspired Waterfront Oasis on Three .. 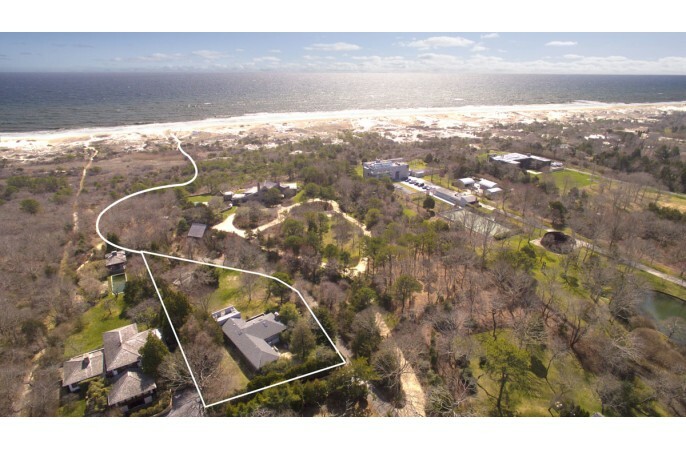 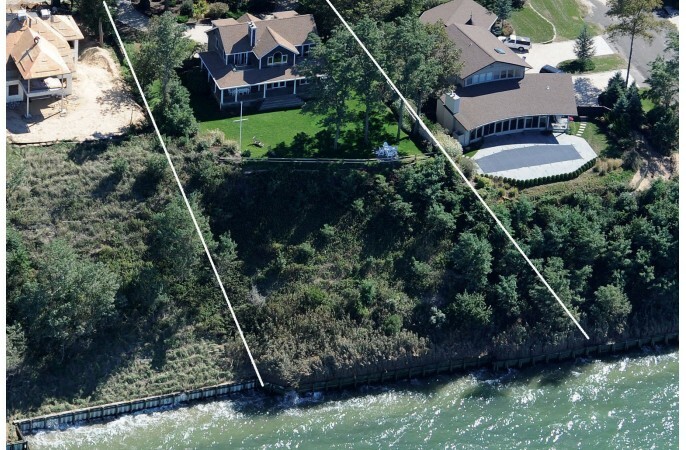 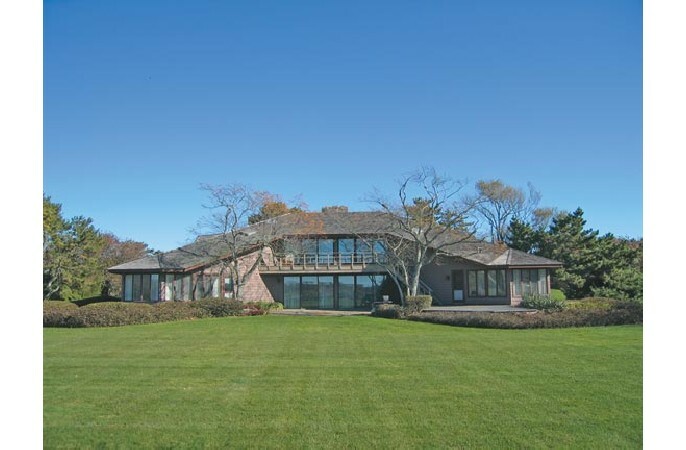 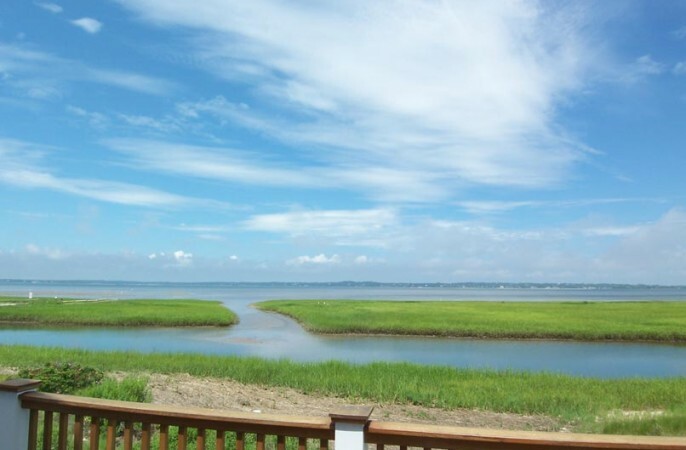 Luxury On the Dunes With Farrell Bu..
Water Front on 2.15 Acres with Suns.. 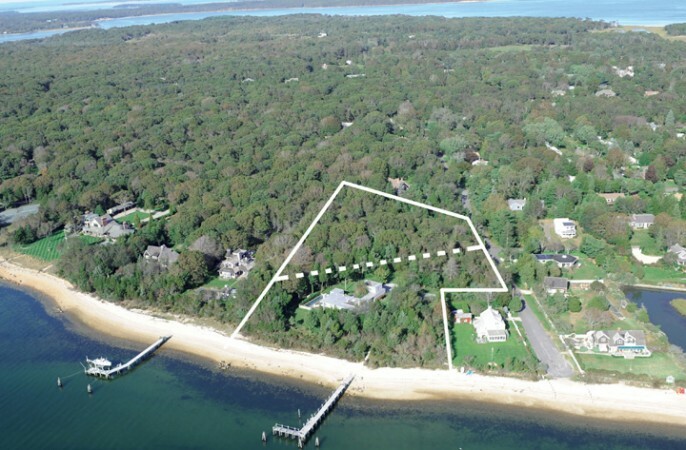 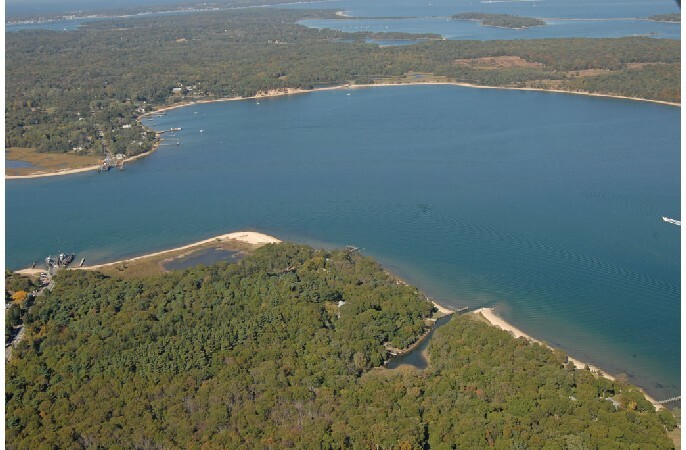 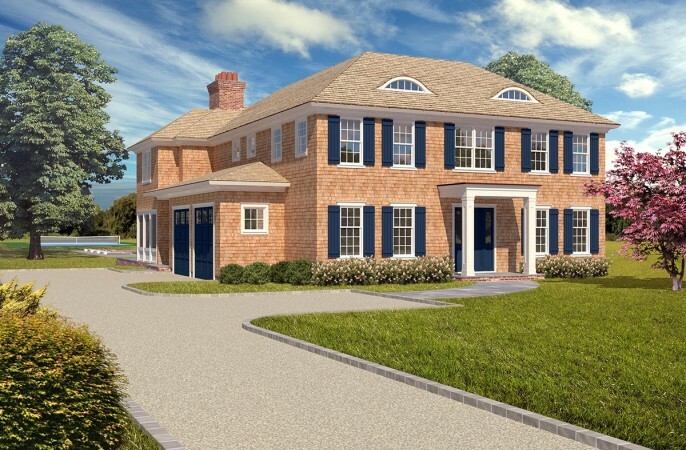 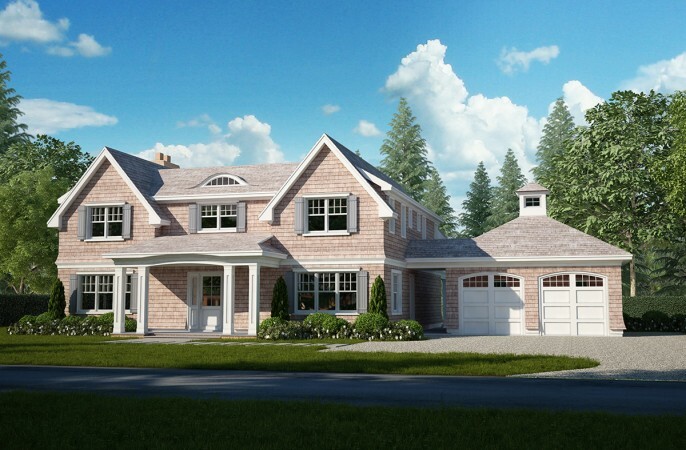 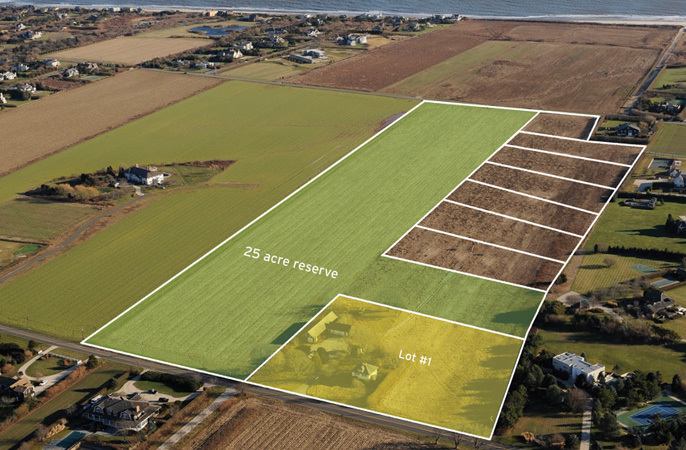 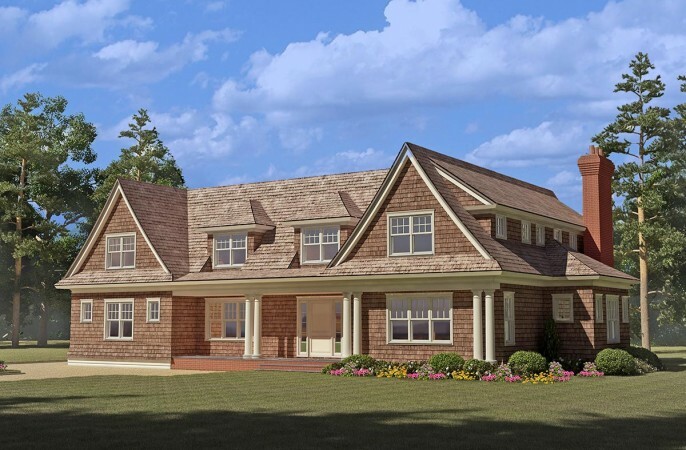 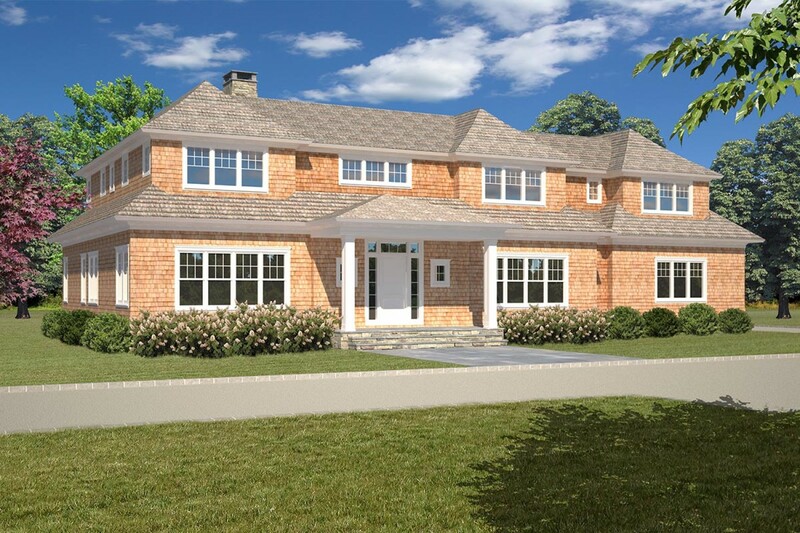 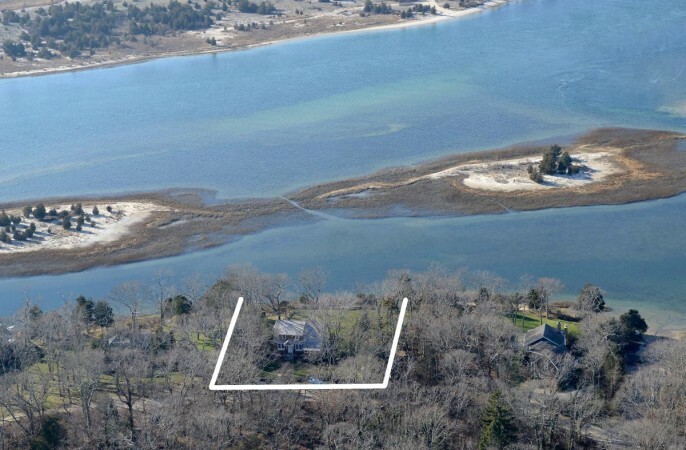 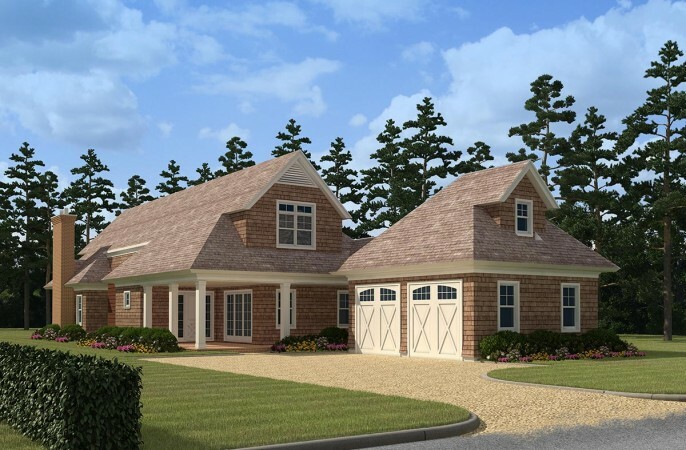 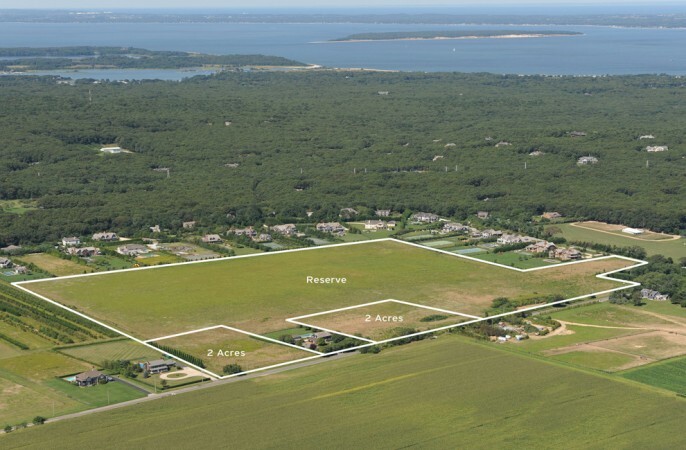 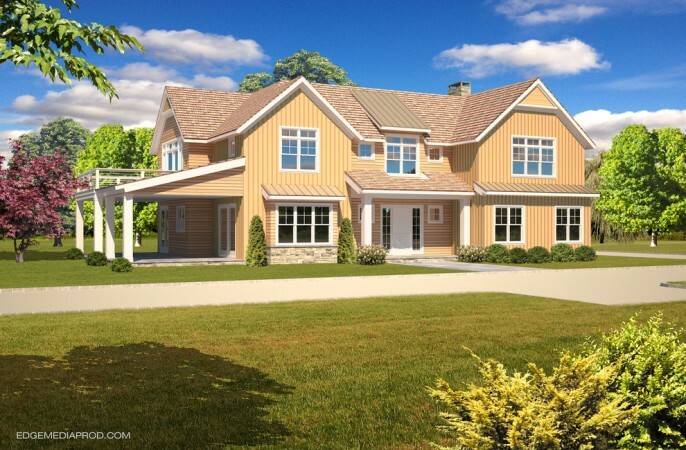 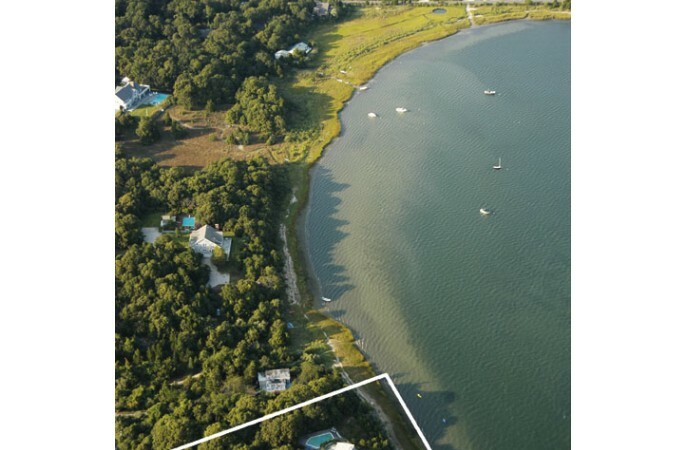 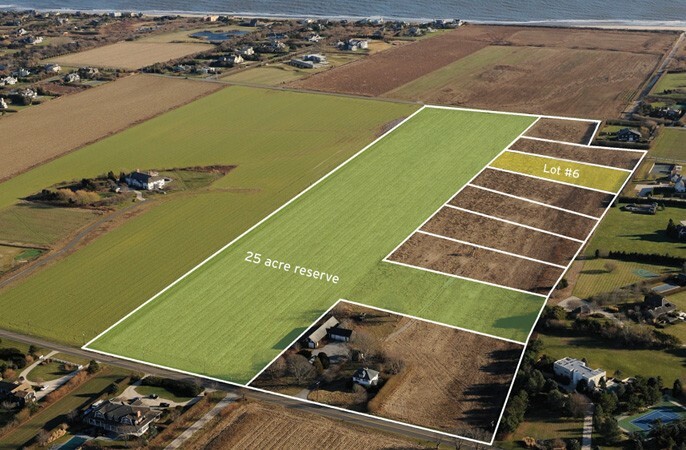 Proud Traditional on 5.2 Acres in H..
Ram Island: Like You're On Vact..
New Construction - Sag Harbor Tradi..
English Country in Southampton Vill..
PAARD HILL: SHELTER ISLAND EQUESTRI..
Waterviews, Sunsets & Drama at An I..
Peconic Bay: Like You're on Vac.. 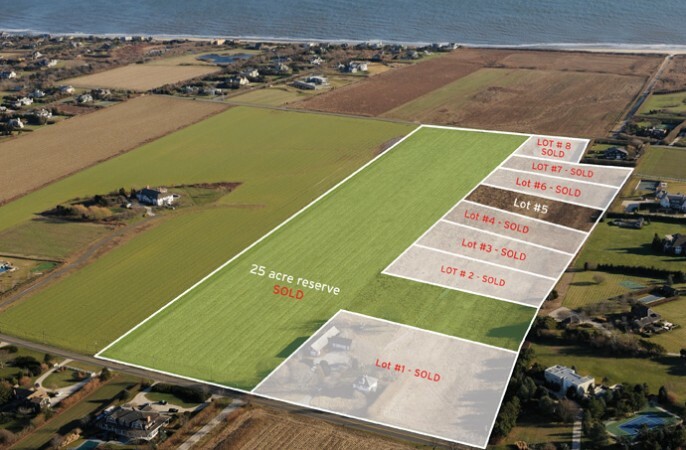 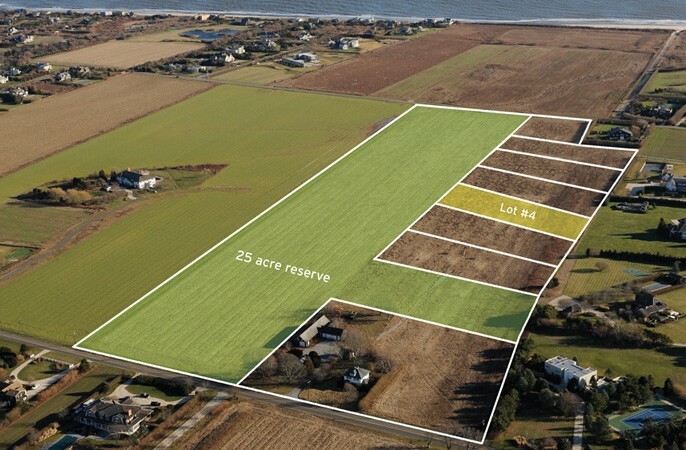 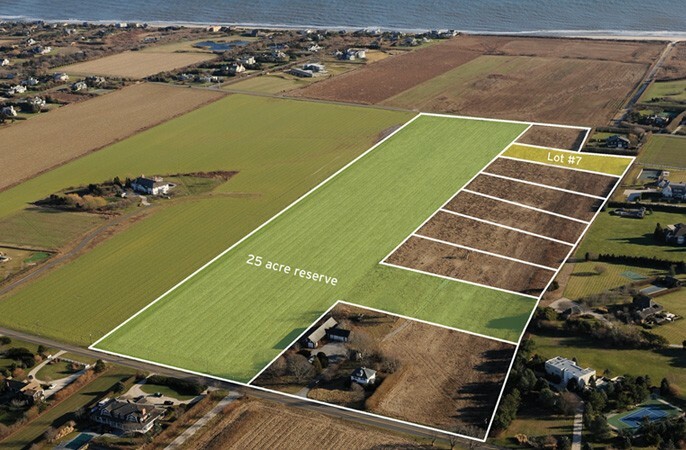 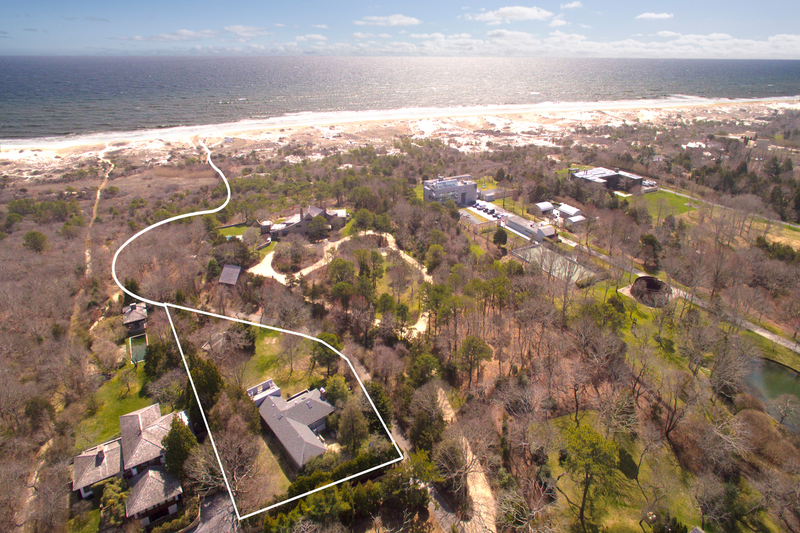 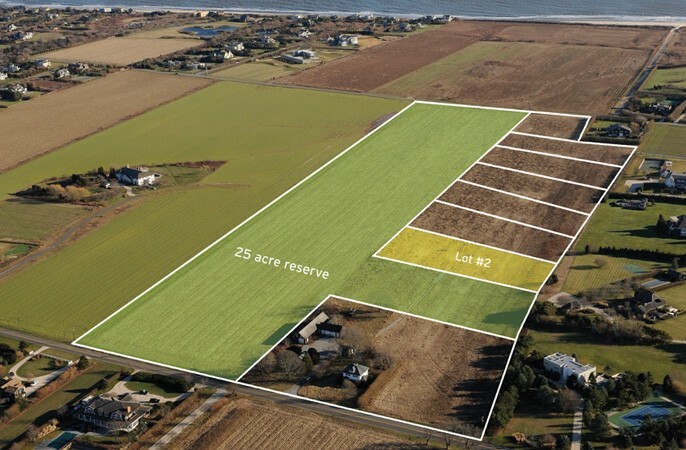 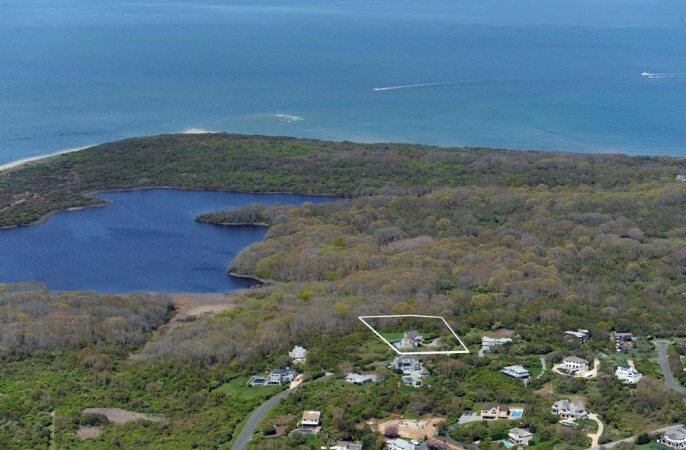 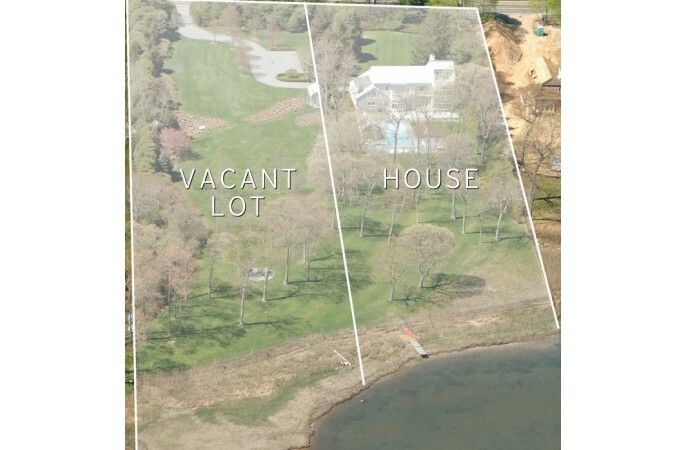 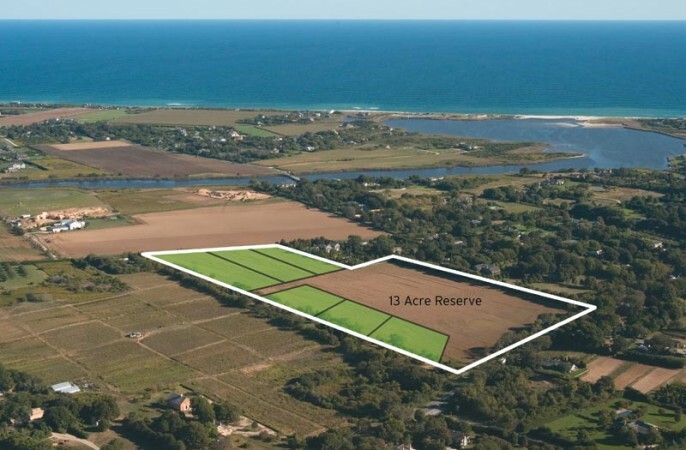 Compound Intrest + Reserve Views Ov..
Farrell Building Co. Sagaponack Est..
Farrell, Further Lane & Deeded Ocea..
Georgica Estate By Farrell Building..
Water Mill Estate by Farrell Buildi..
Farrell Building Co Sagaponack Ocea..
TS Construction In Bridgehampton So..